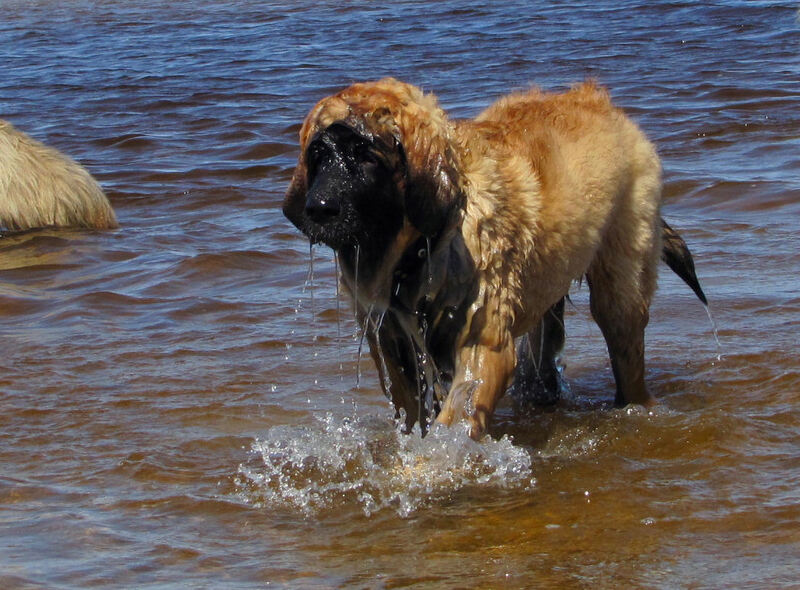 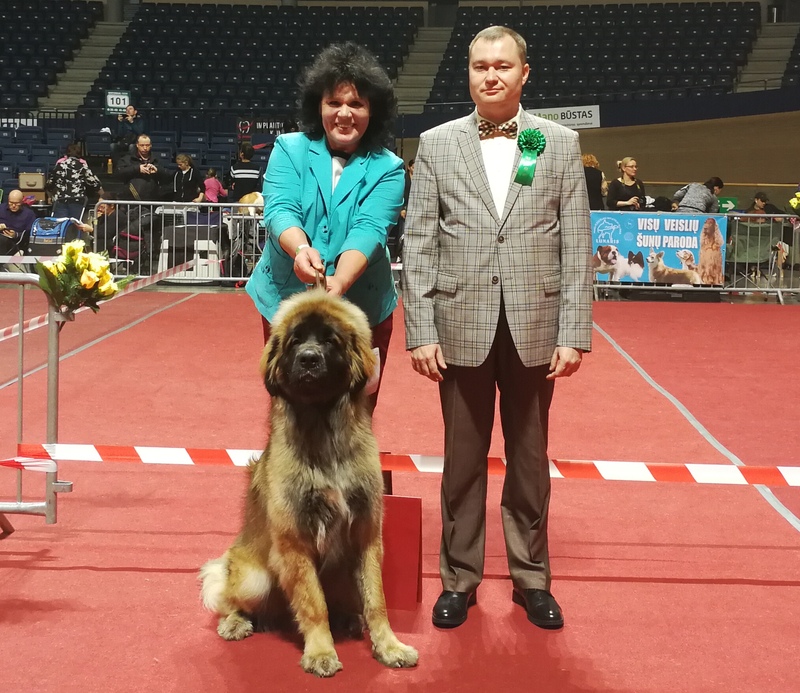 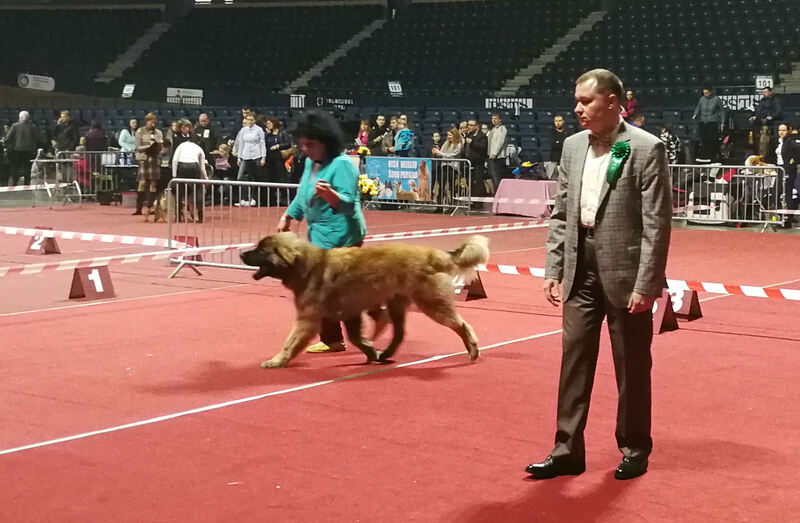 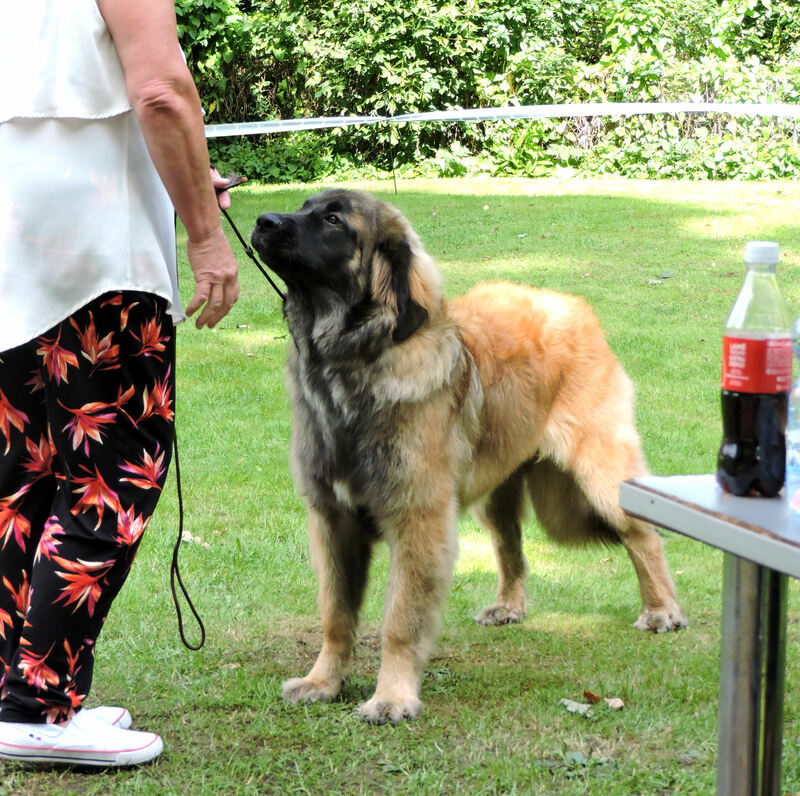 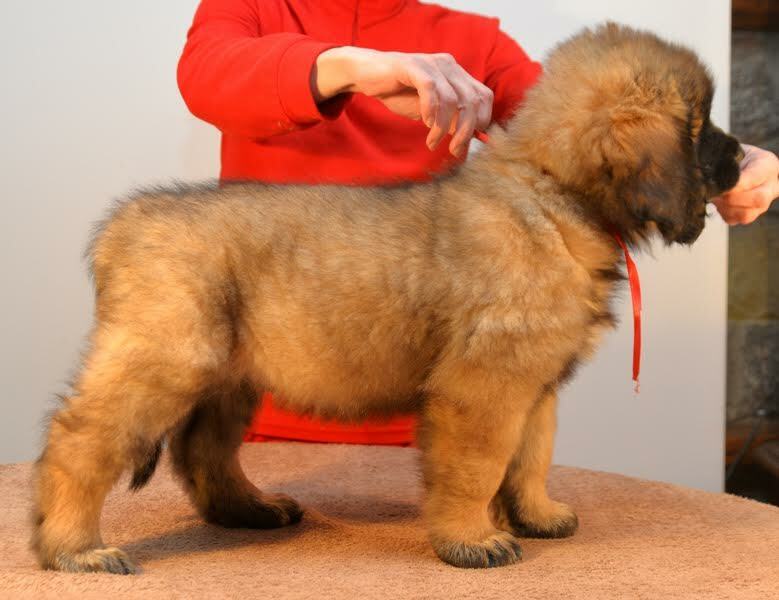 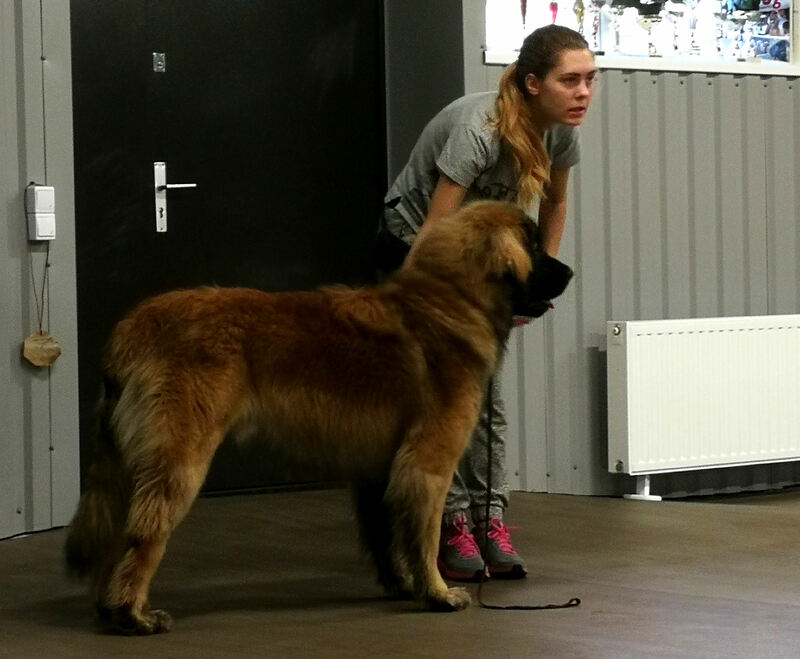 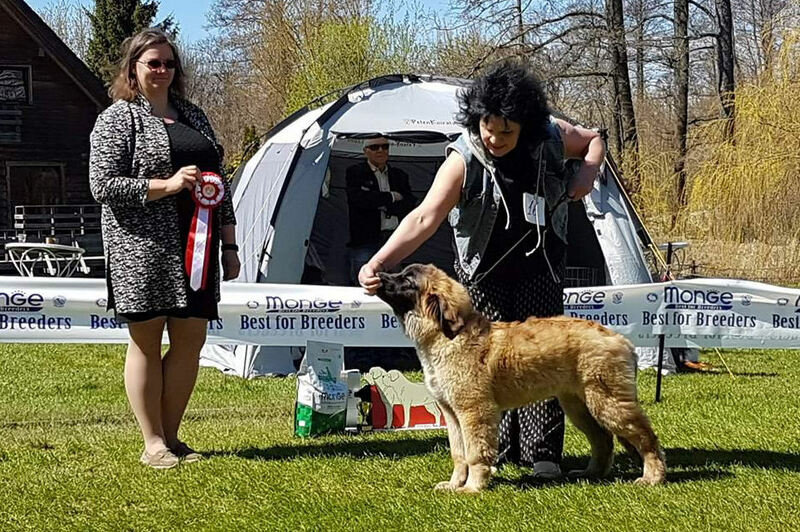 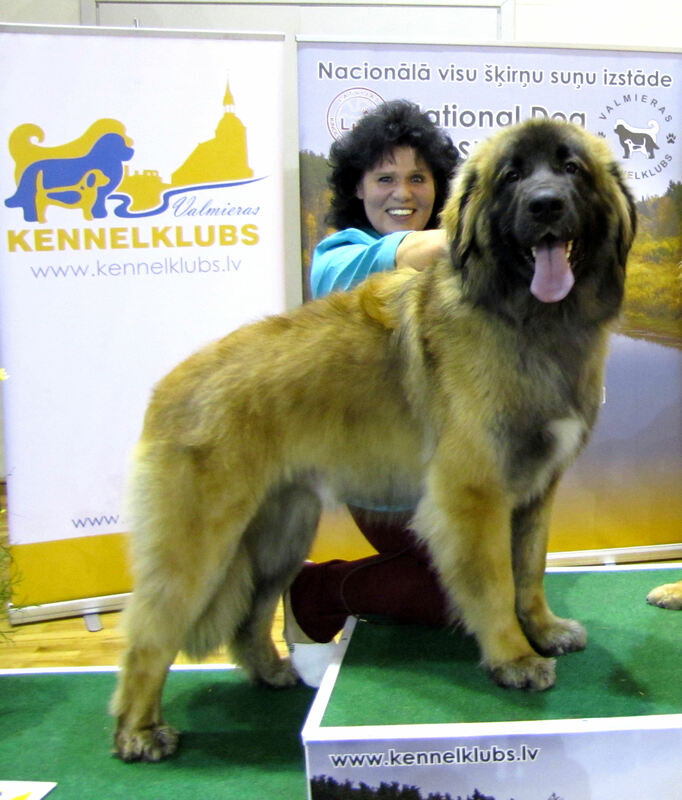 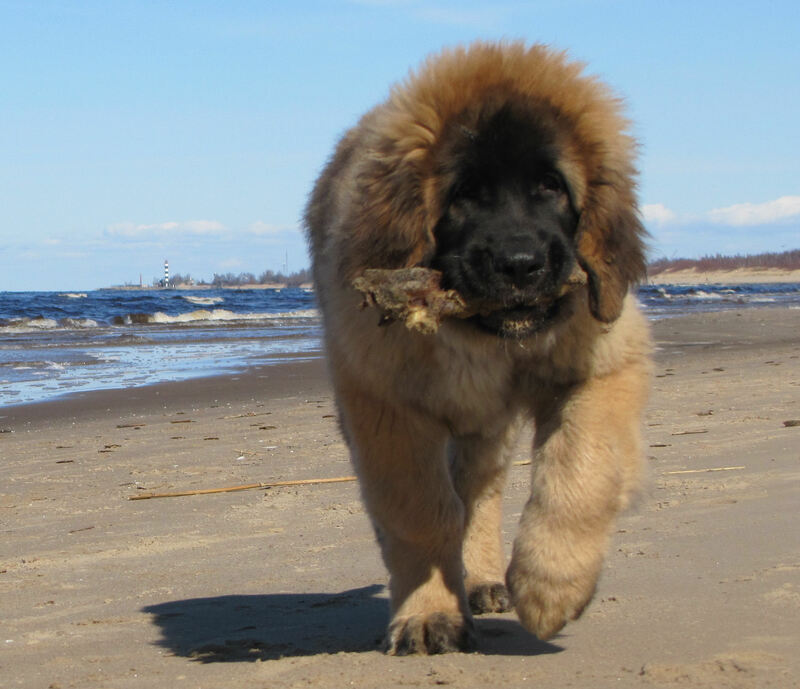 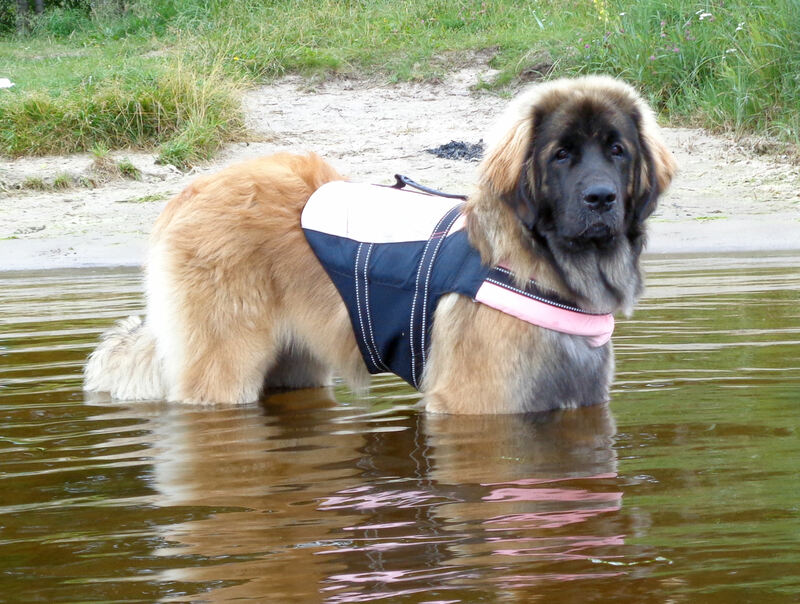 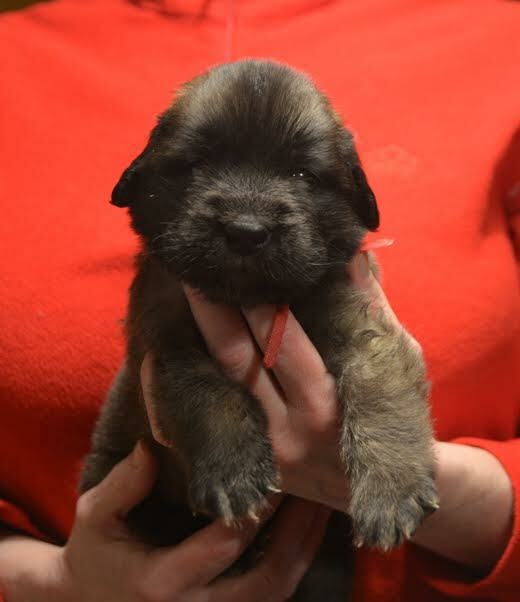 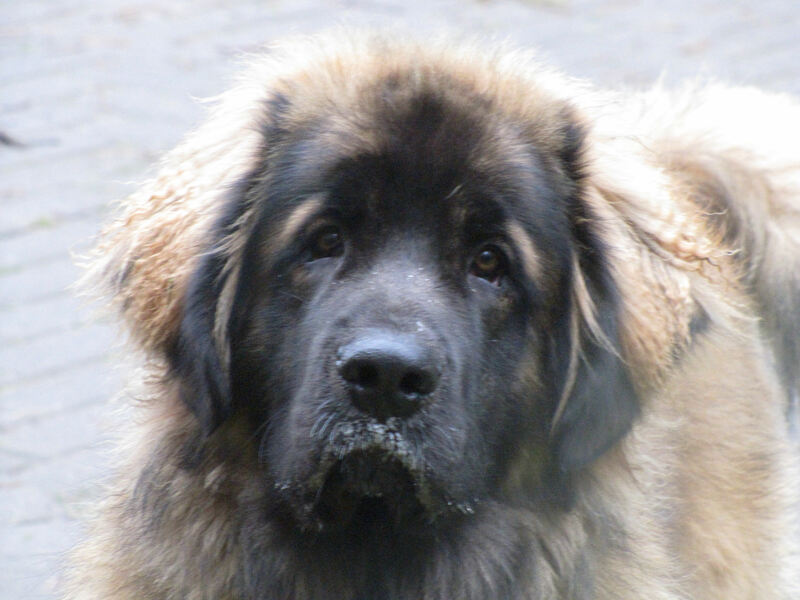 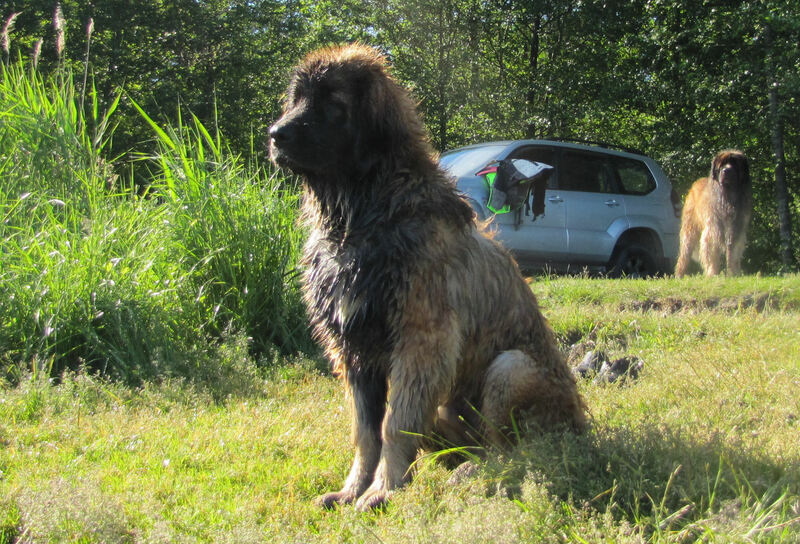 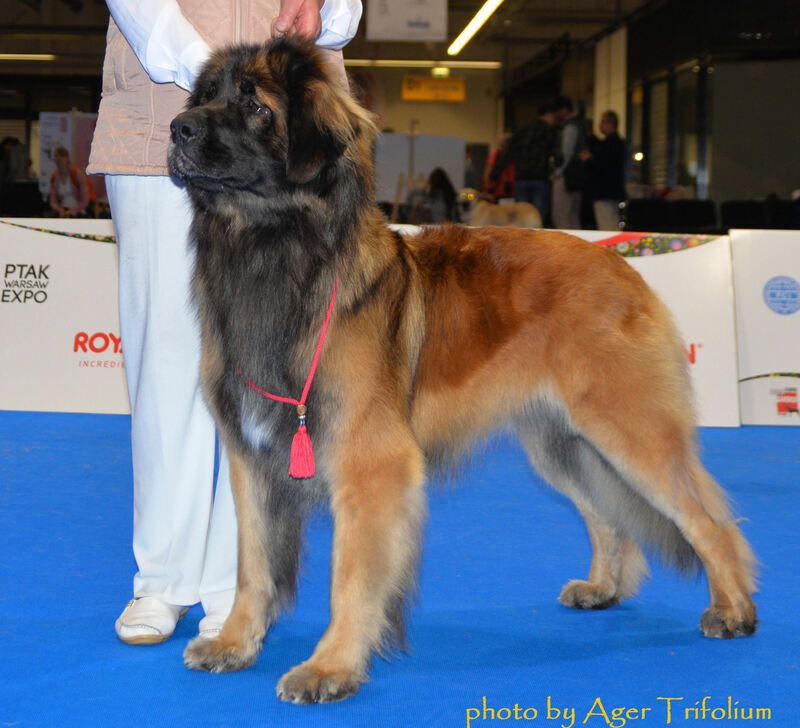 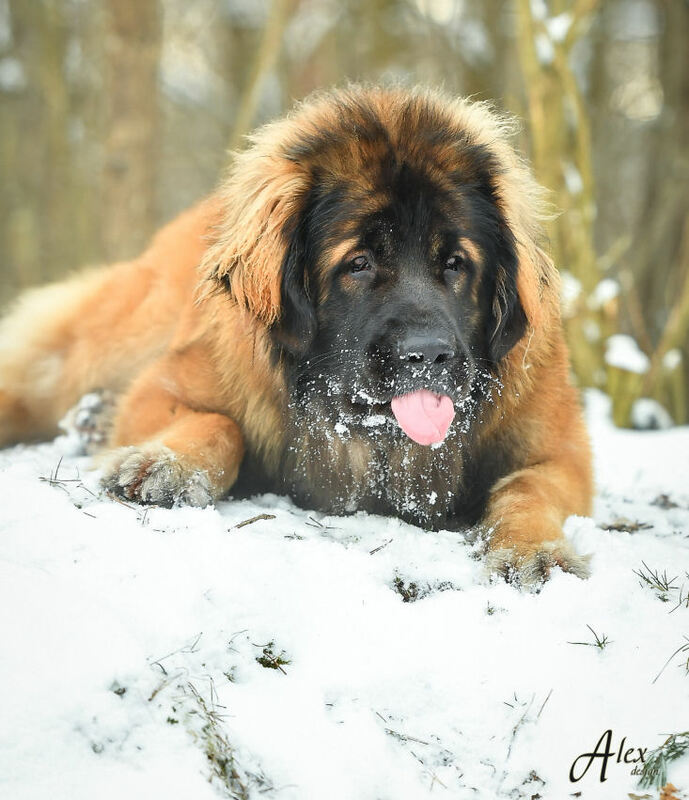 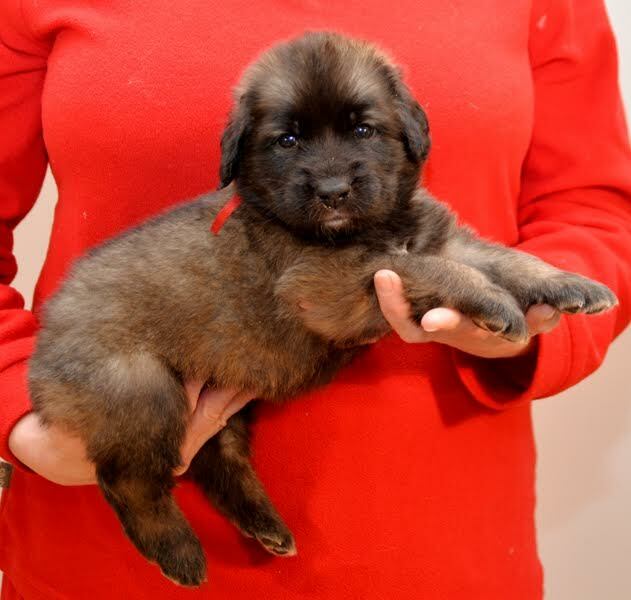 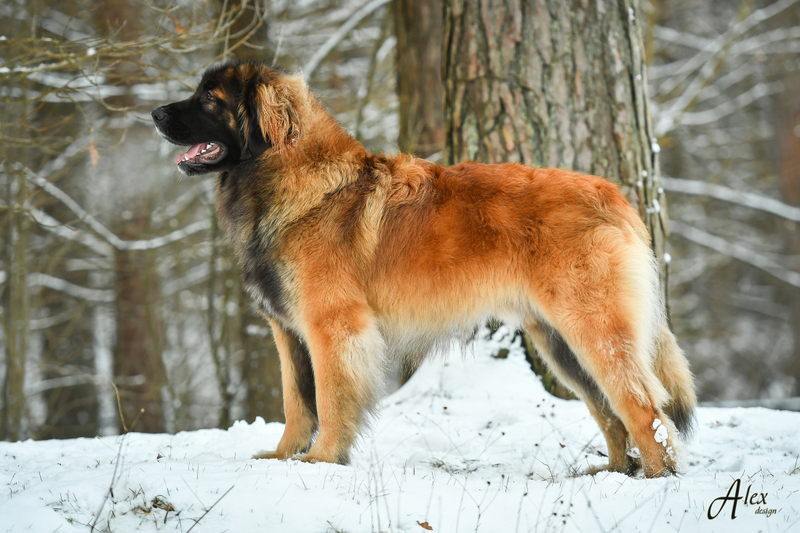 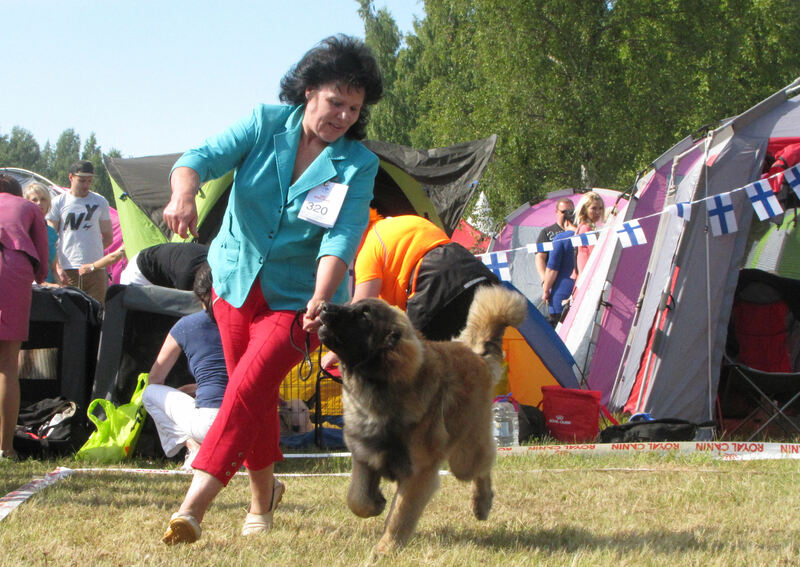 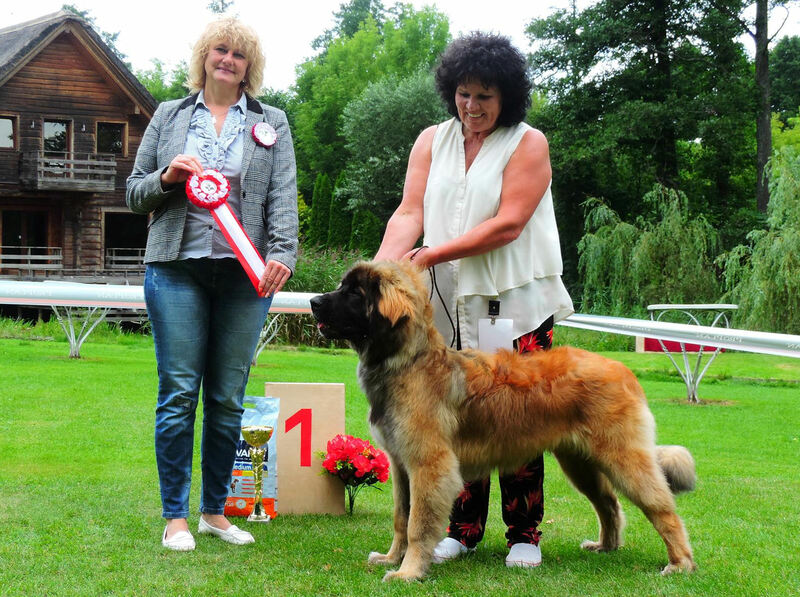 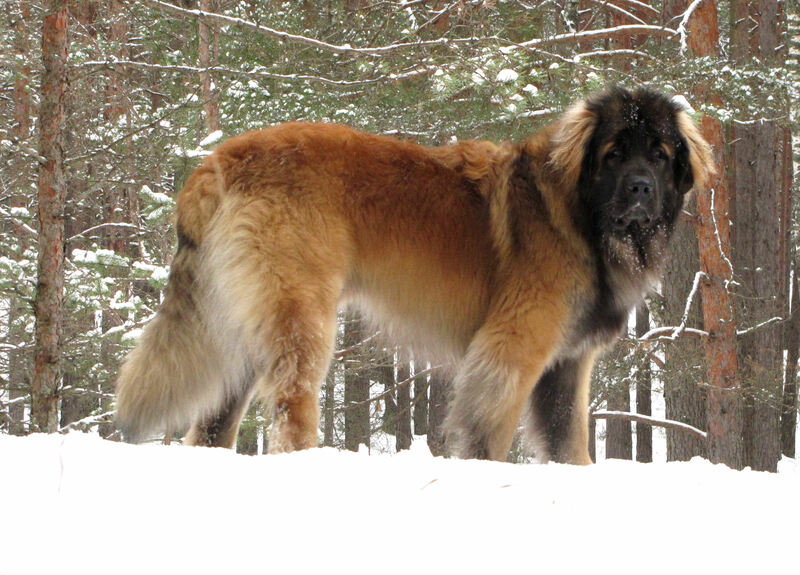 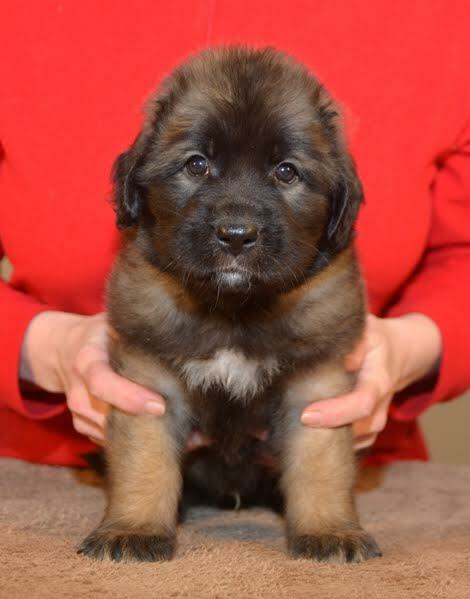 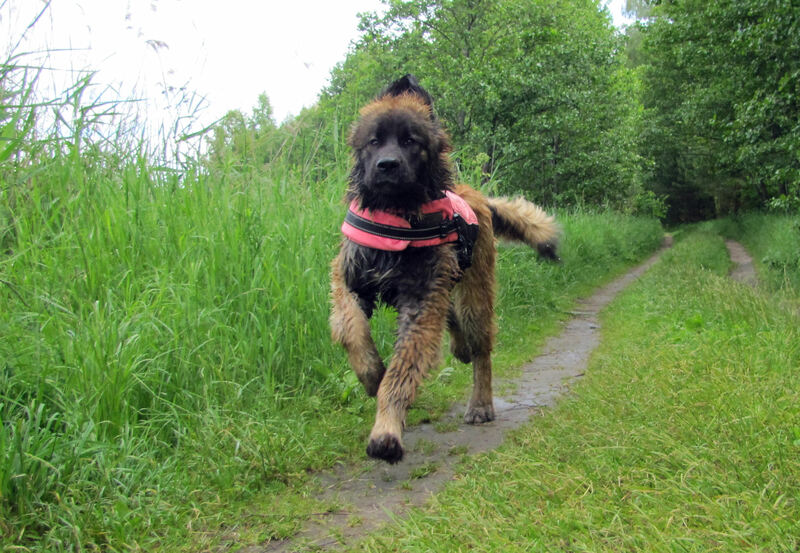 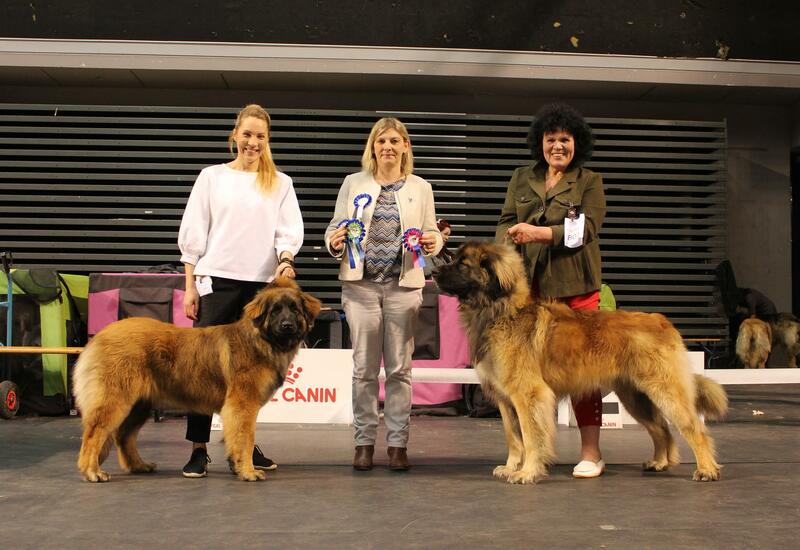 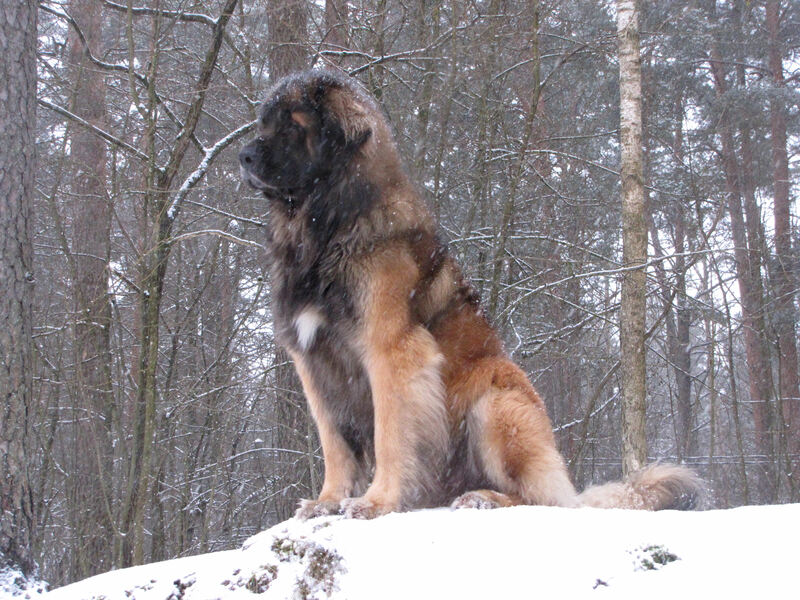 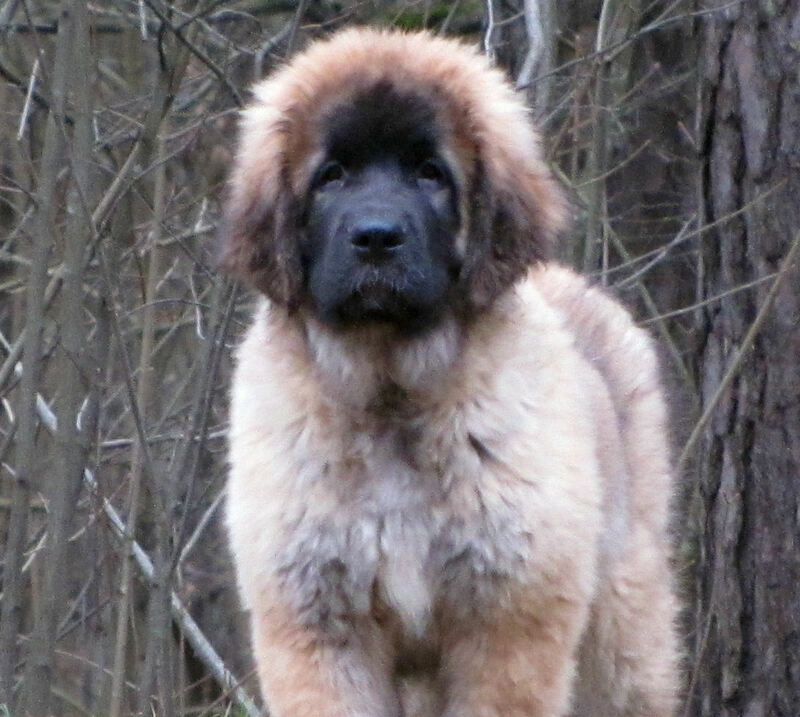 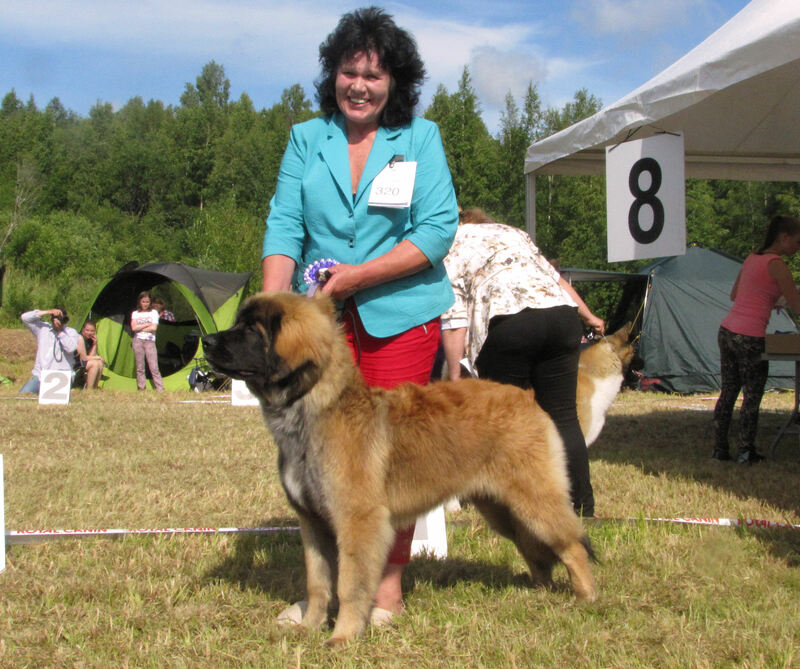 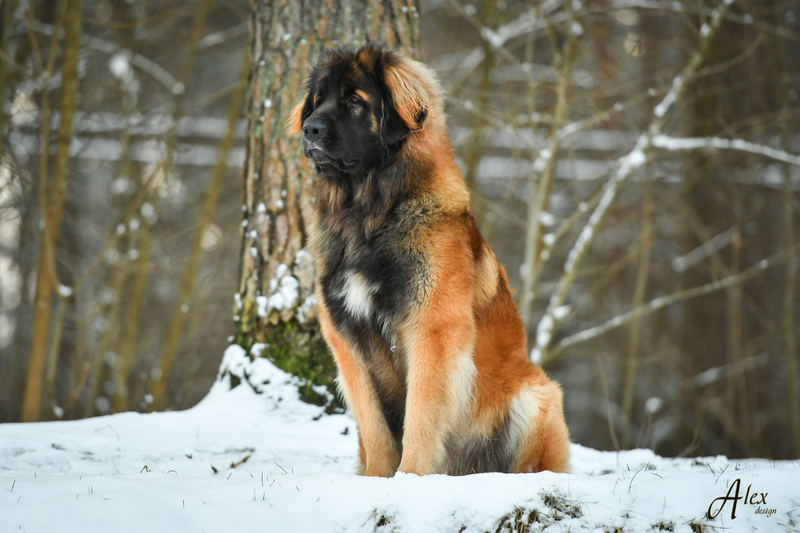 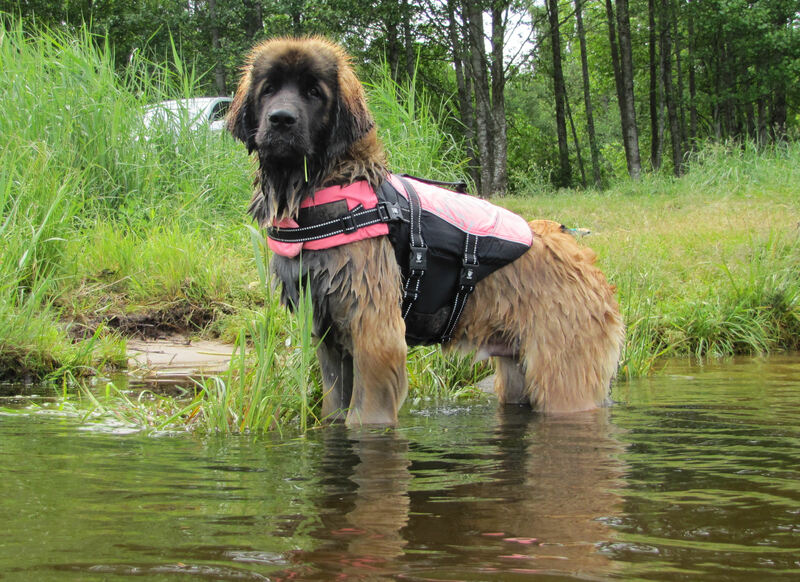 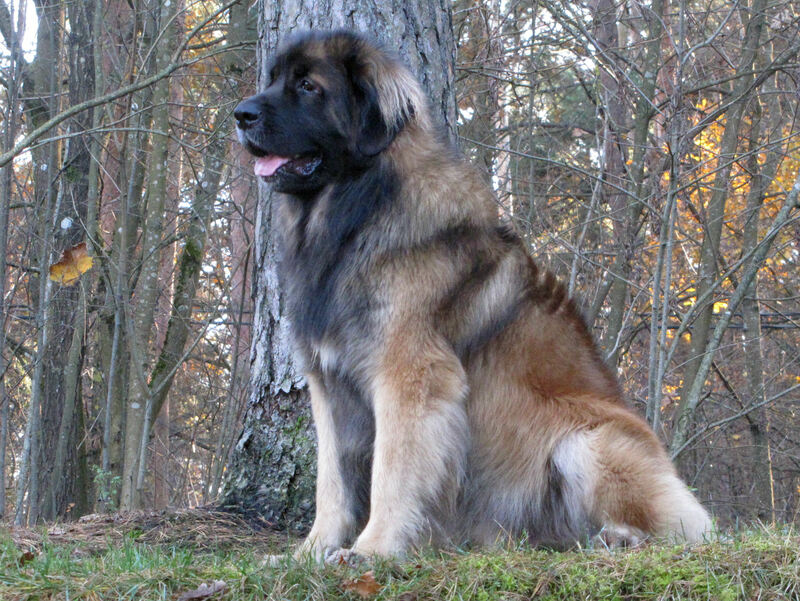 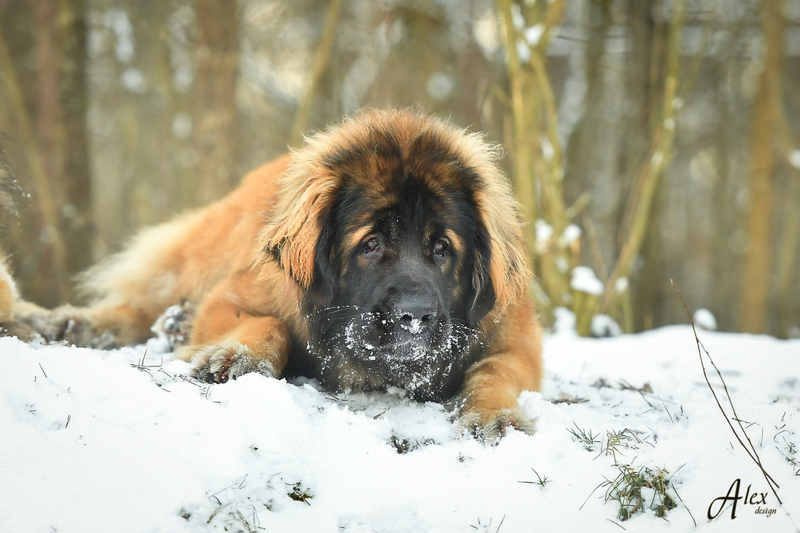 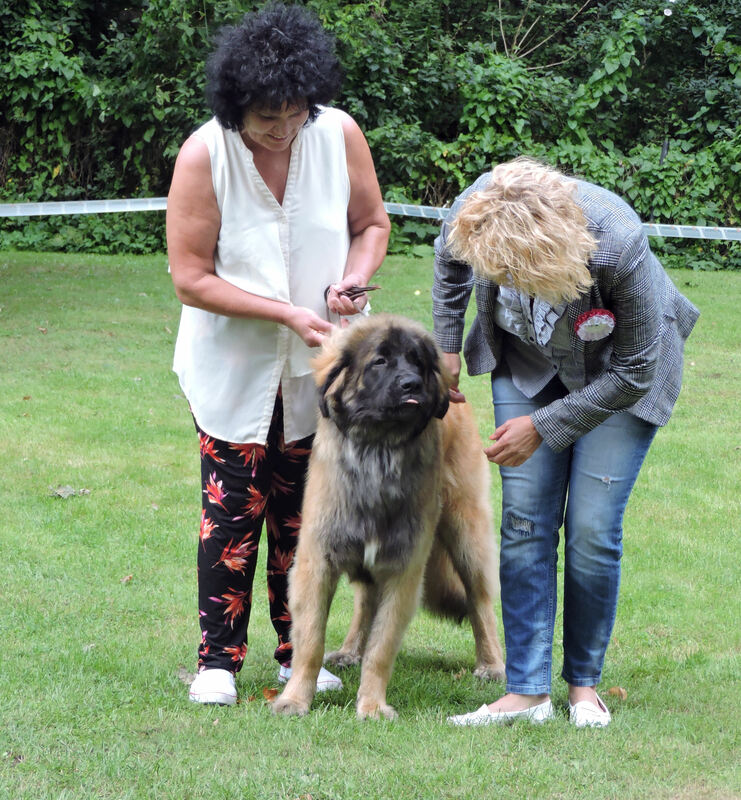 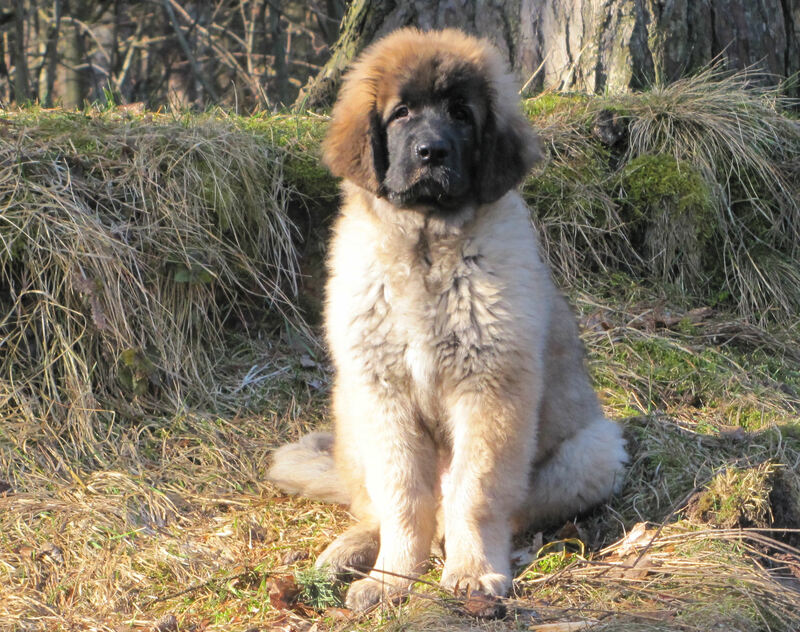 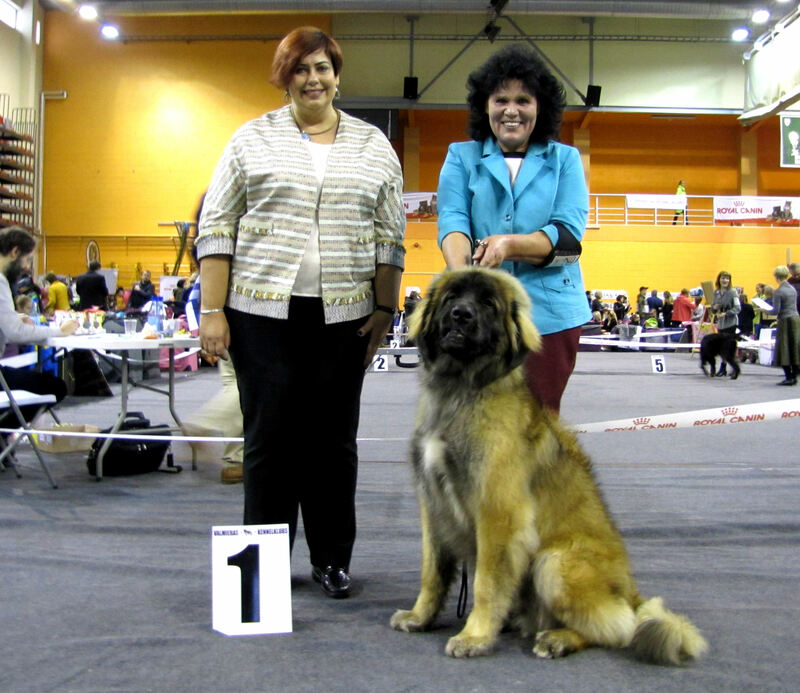 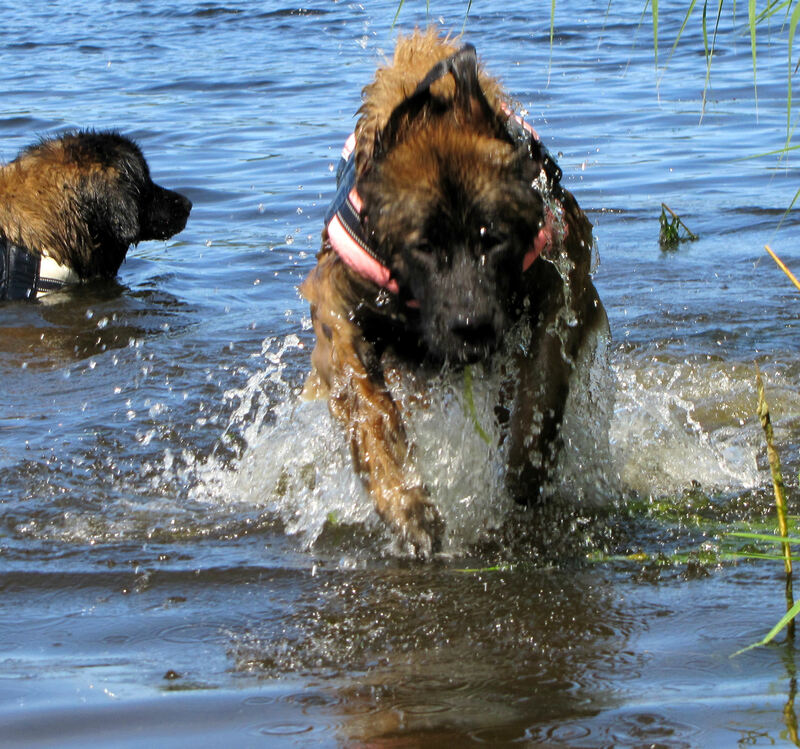 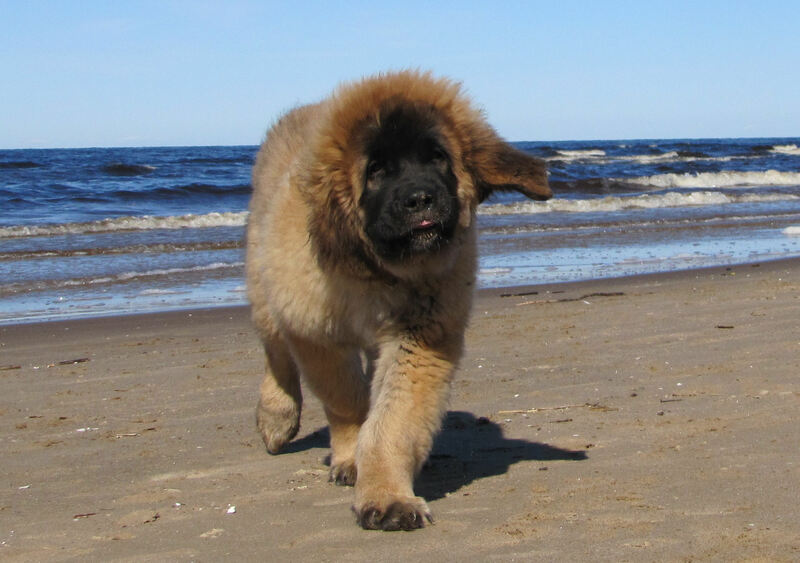 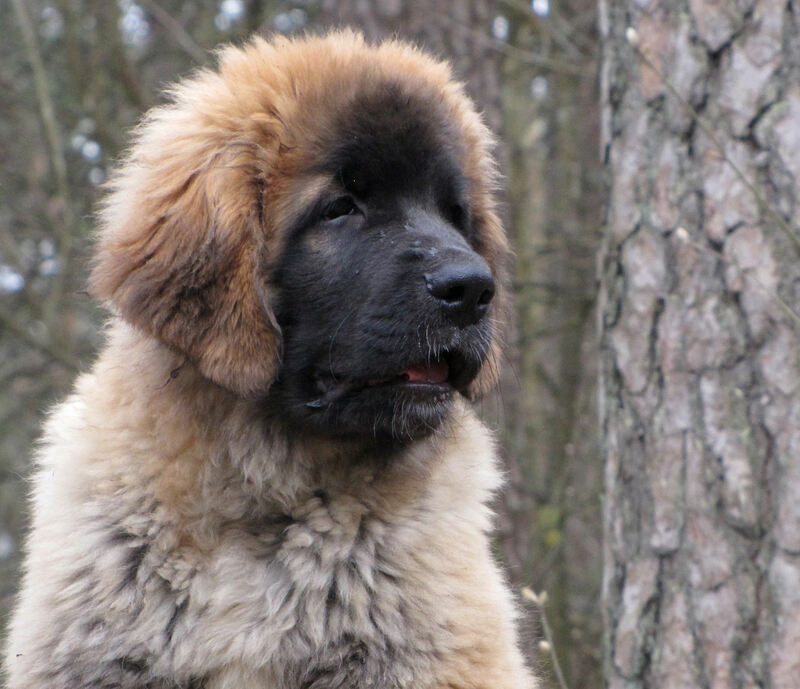 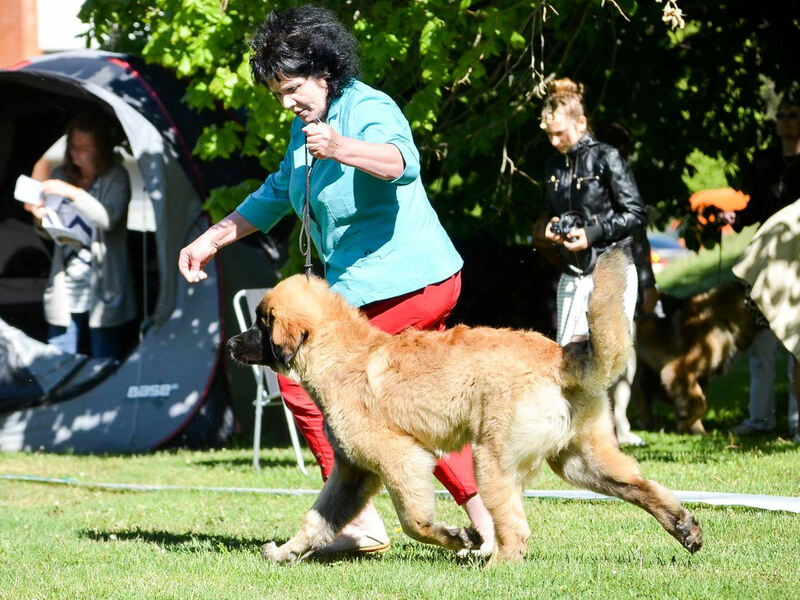 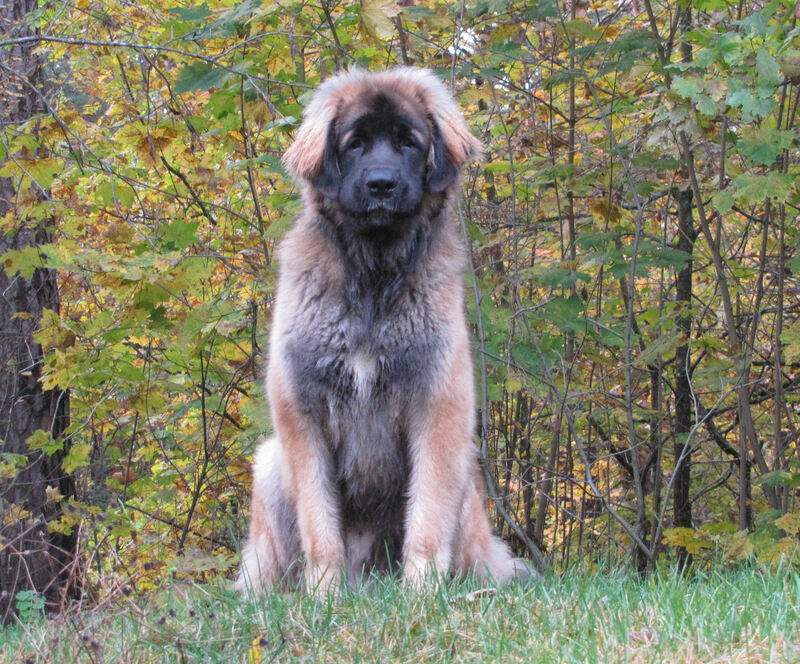 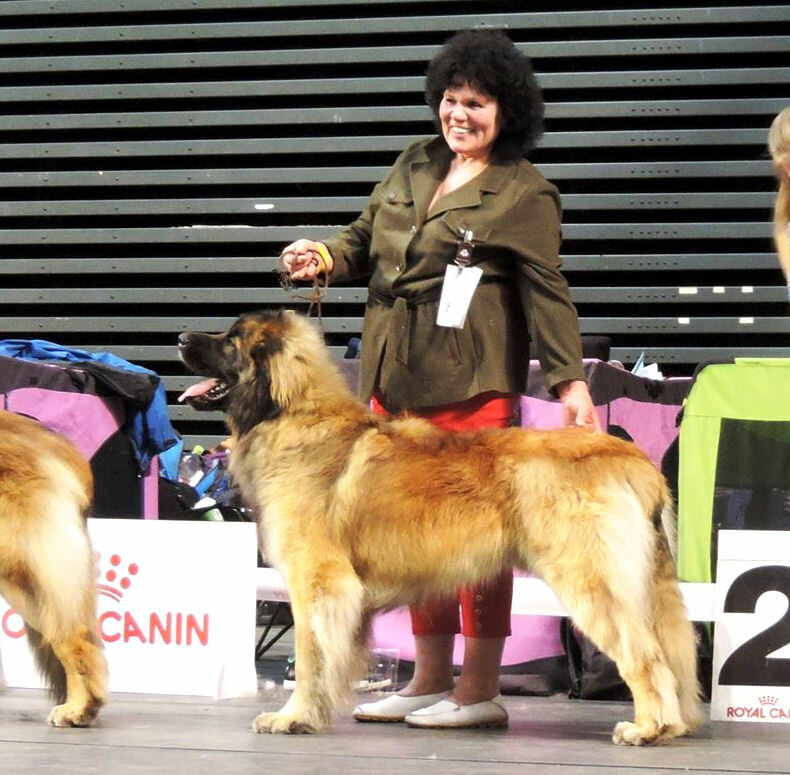 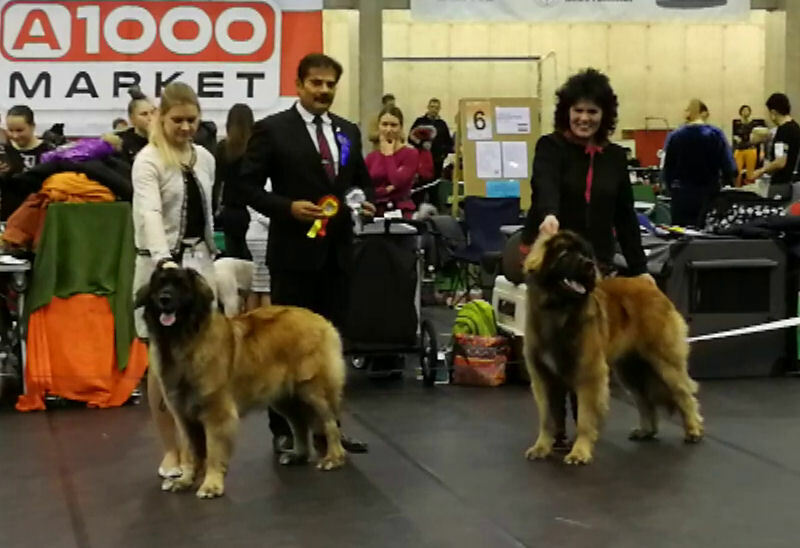 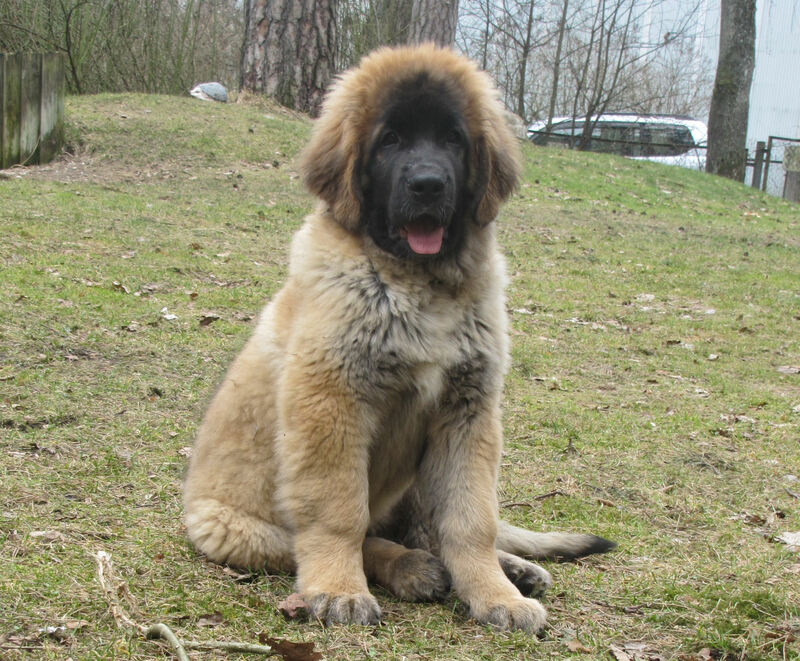 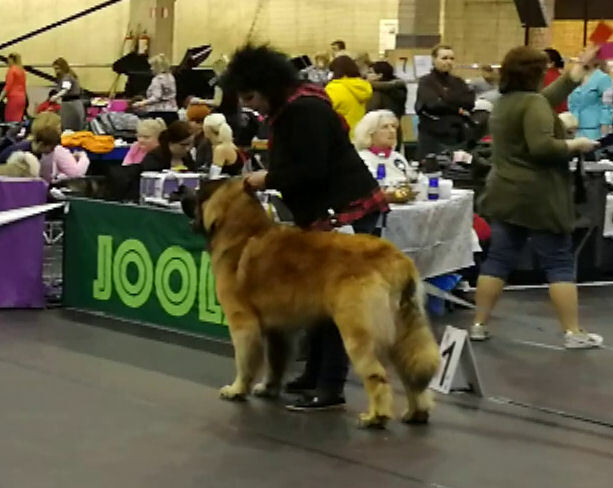 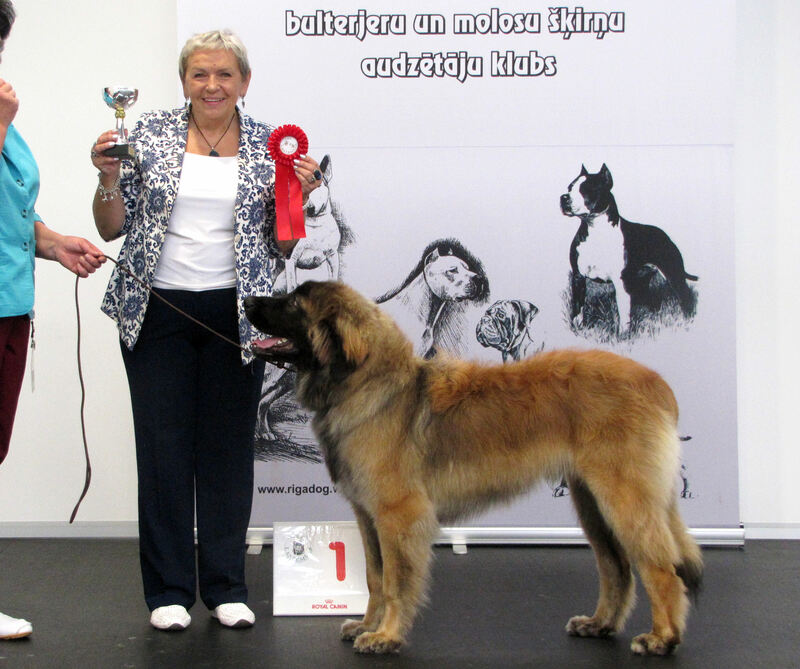 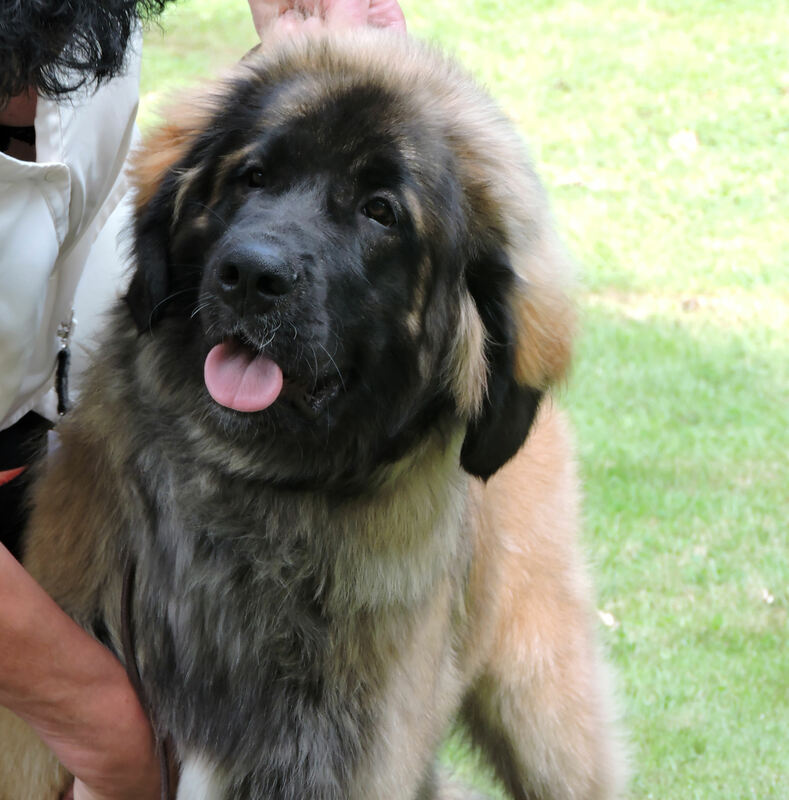 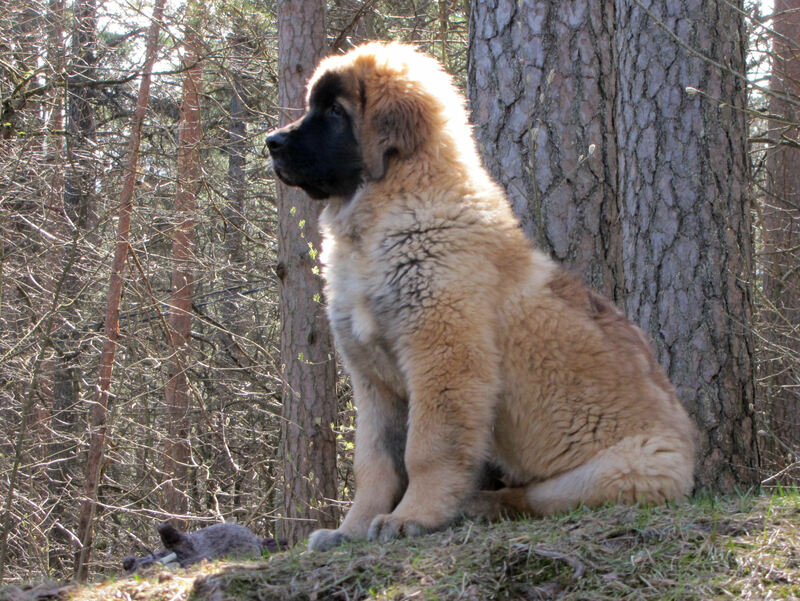 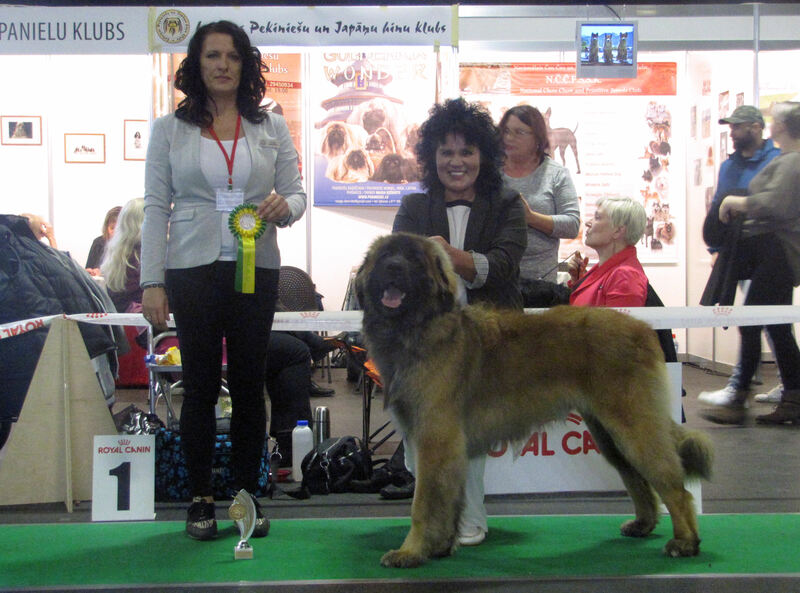 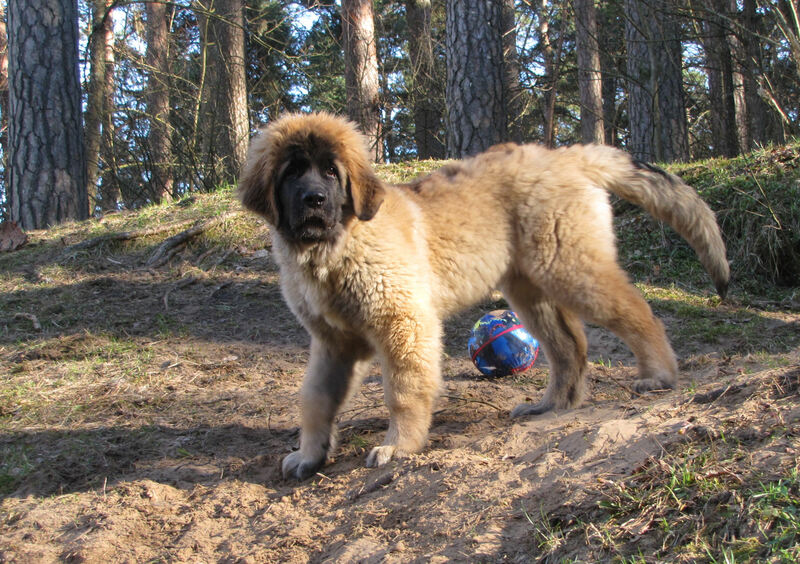 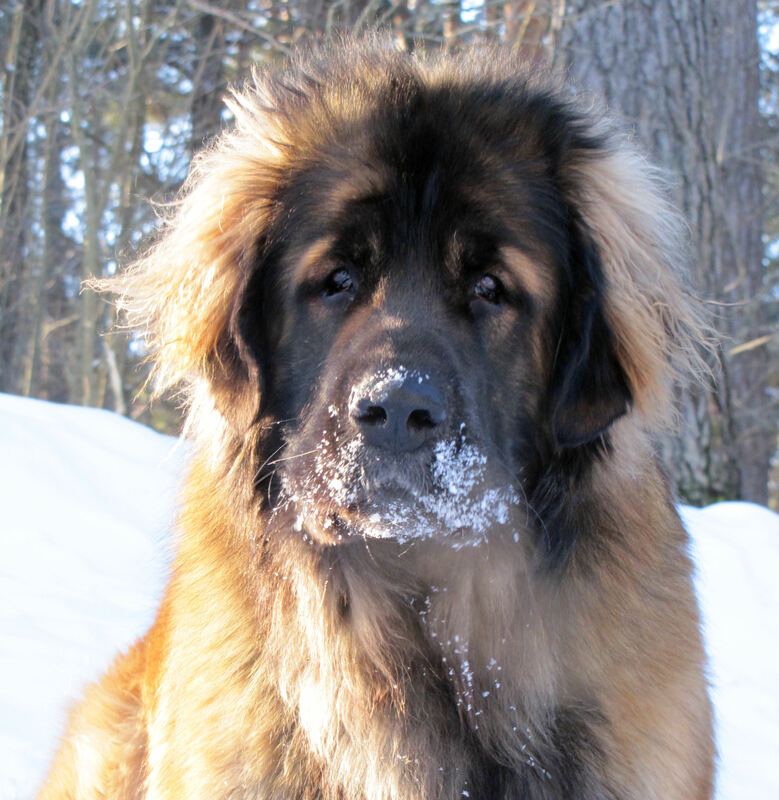 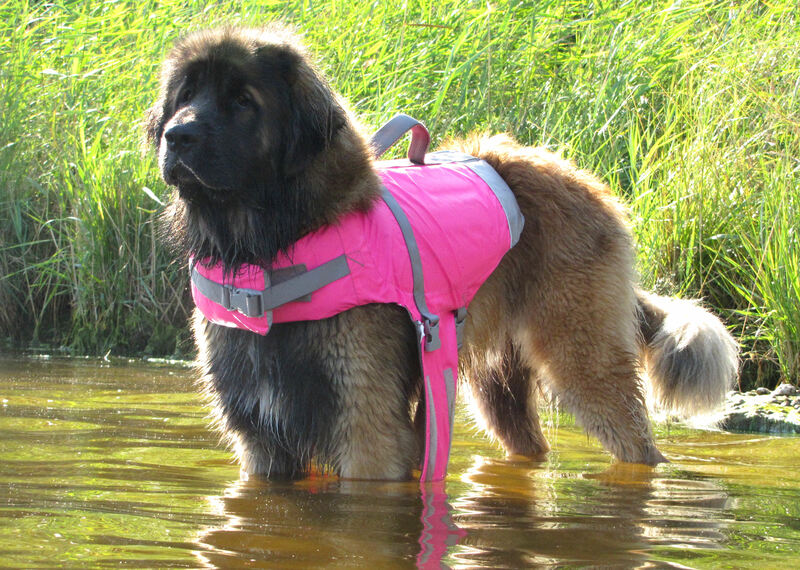 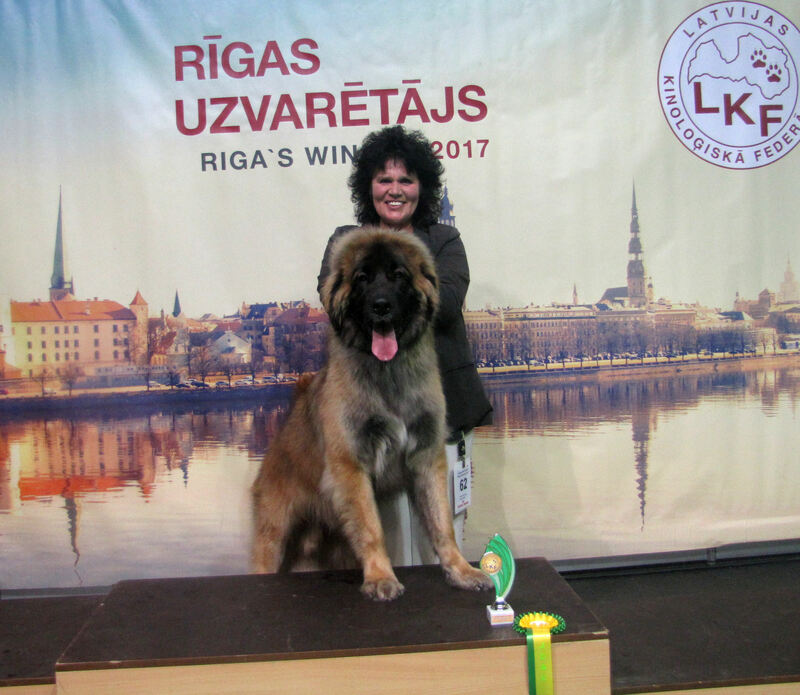 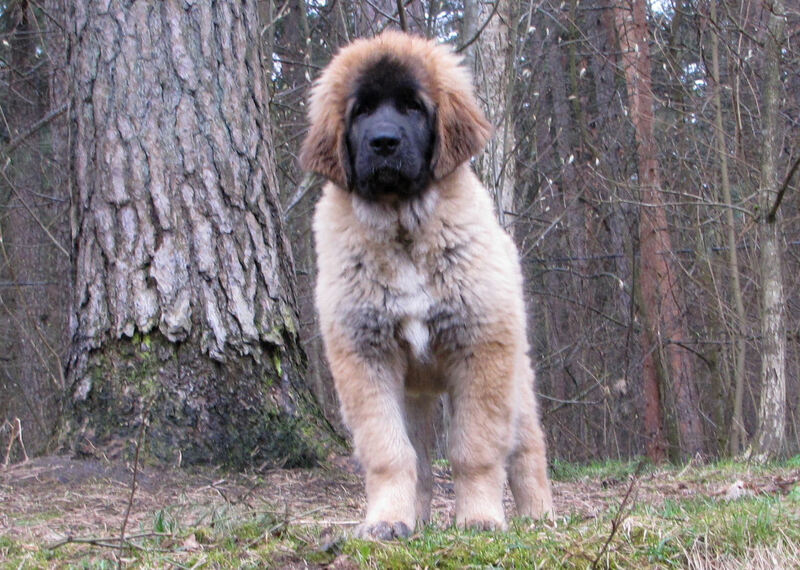 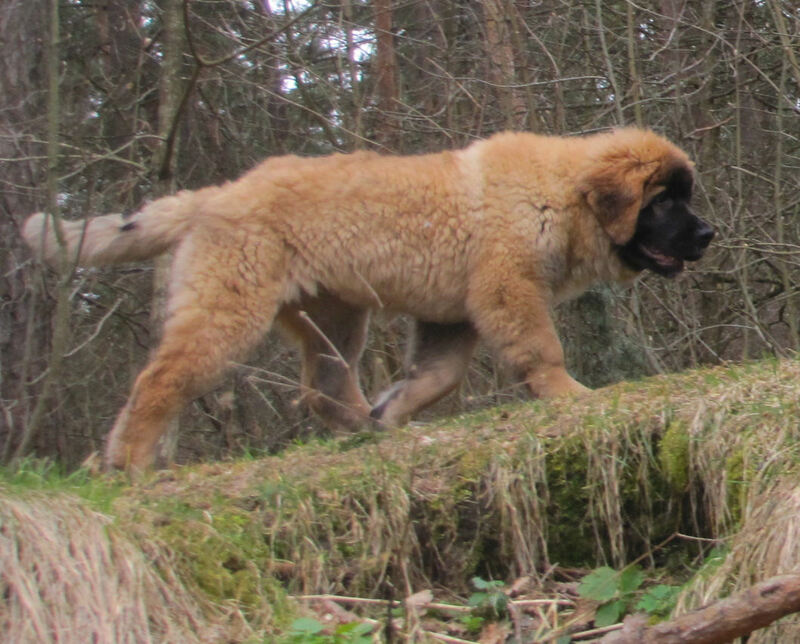 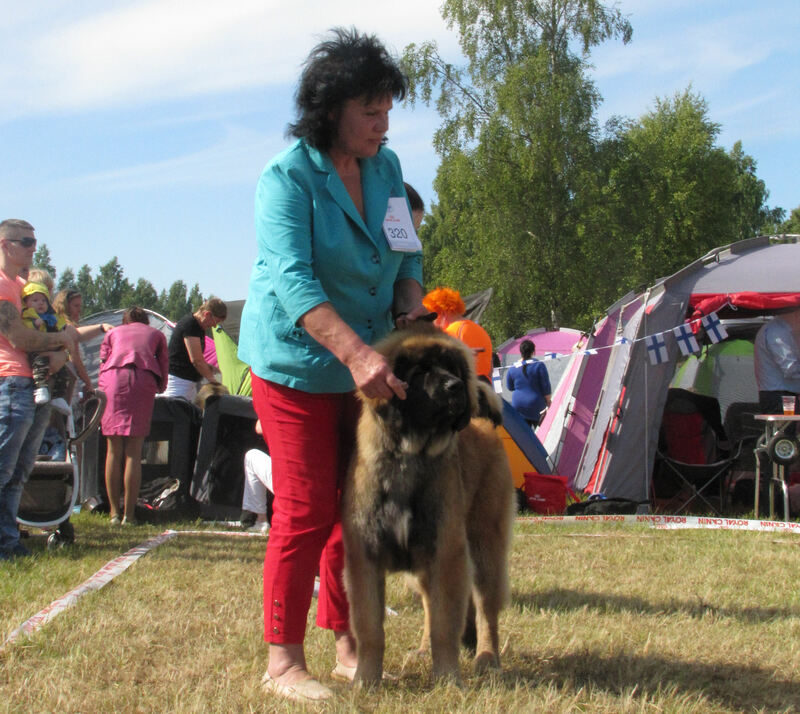 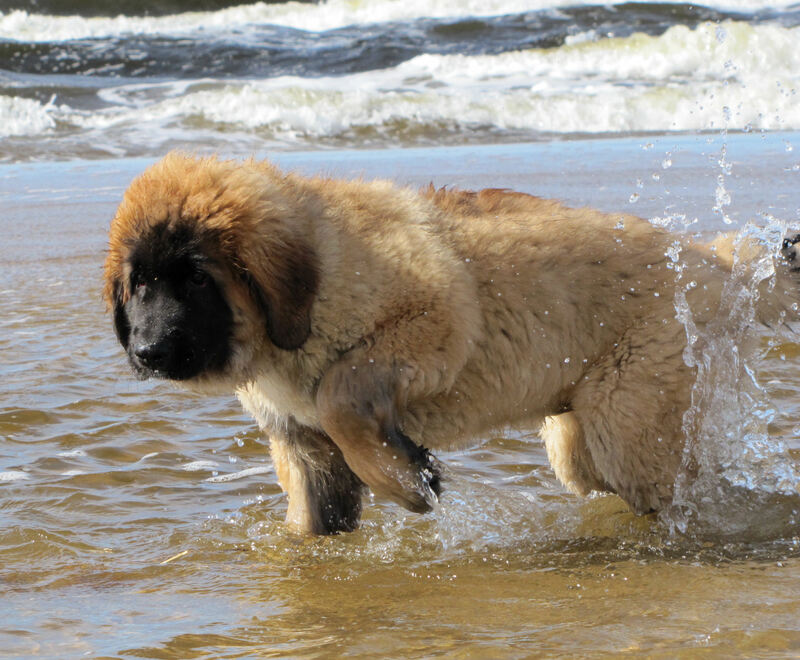 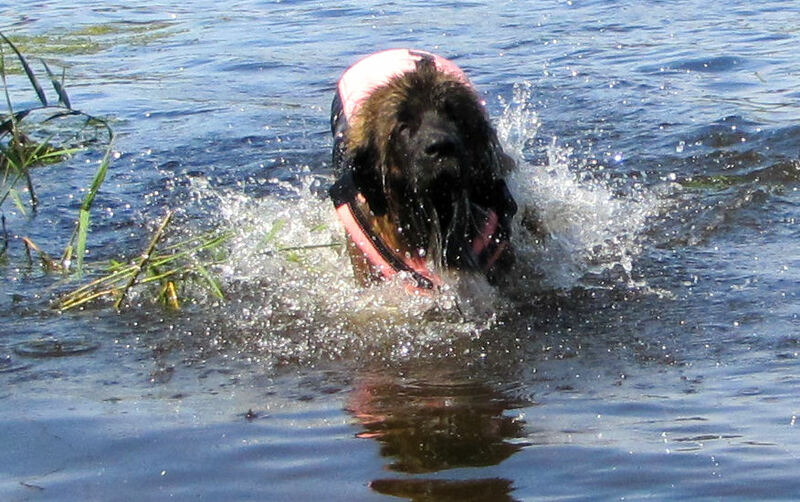 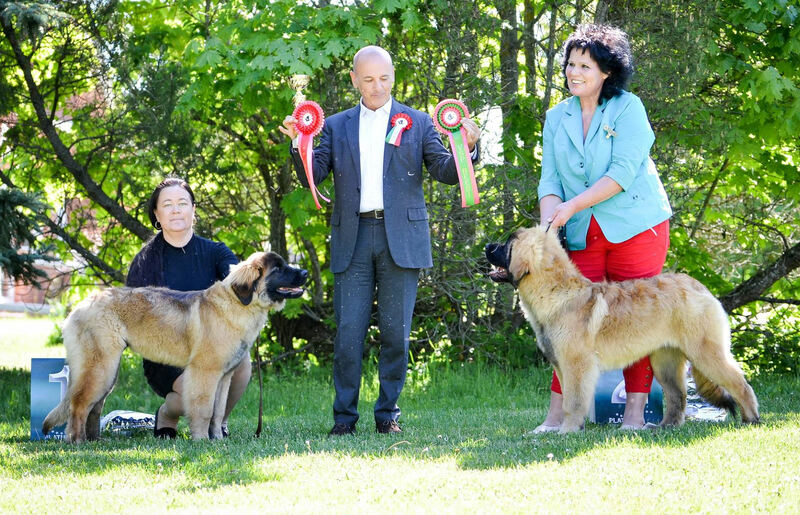 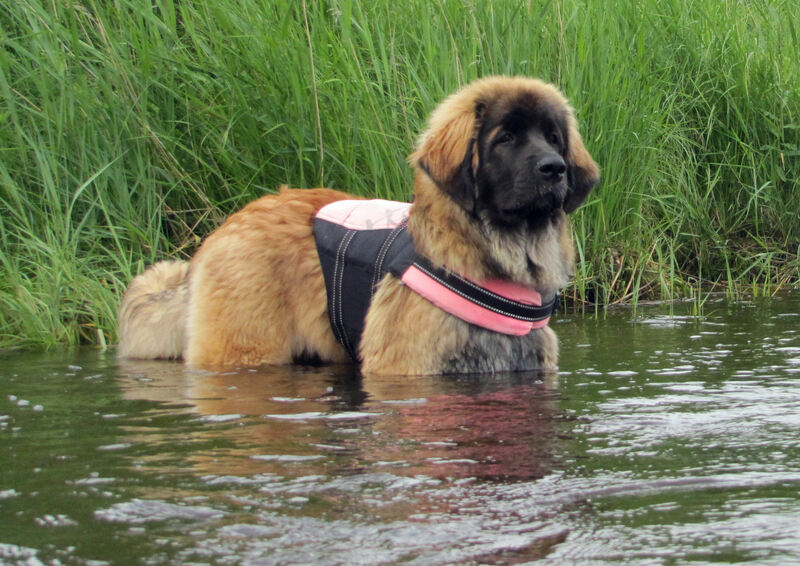 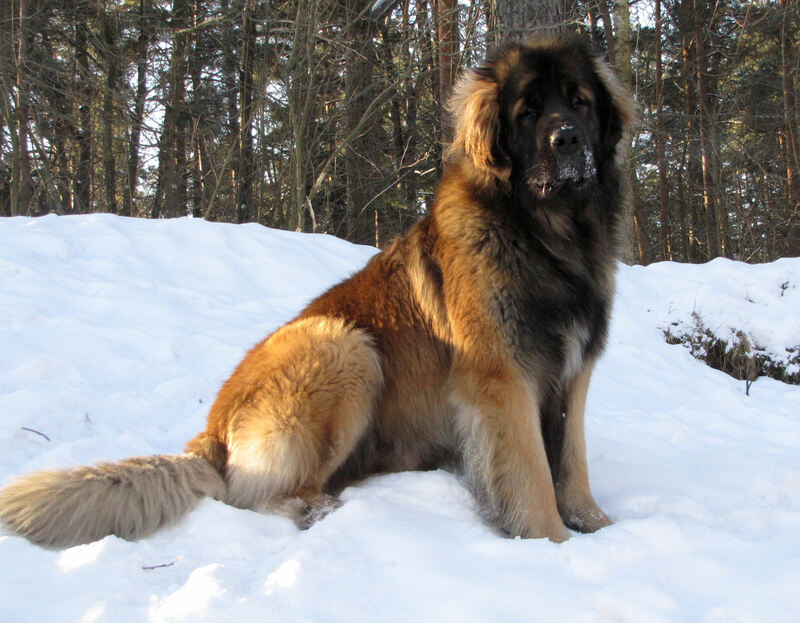 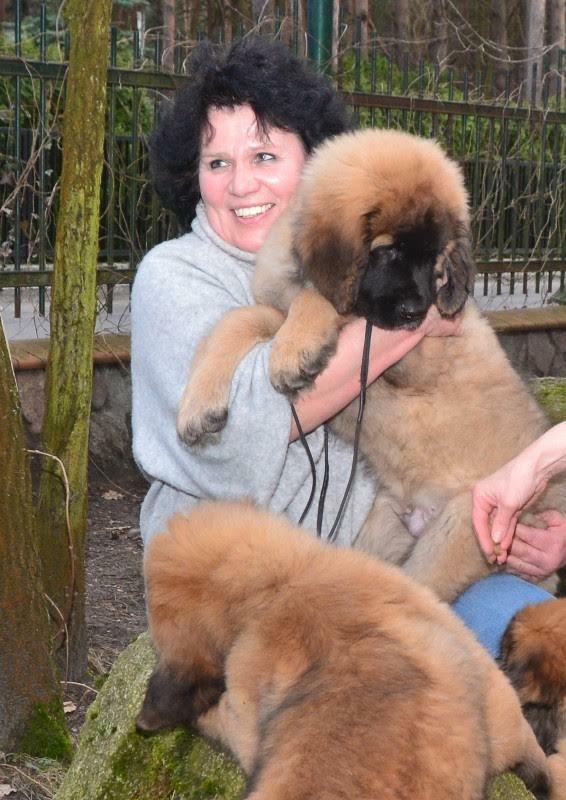 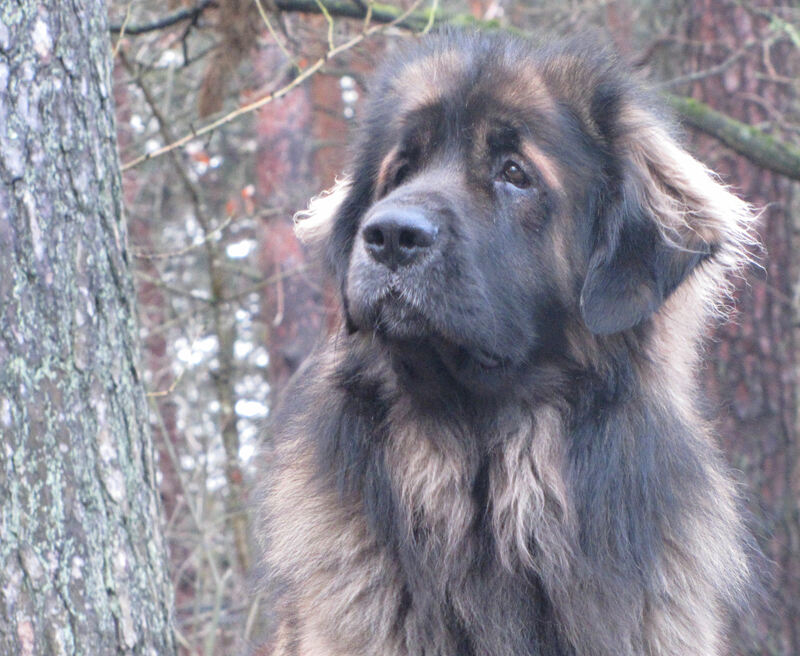 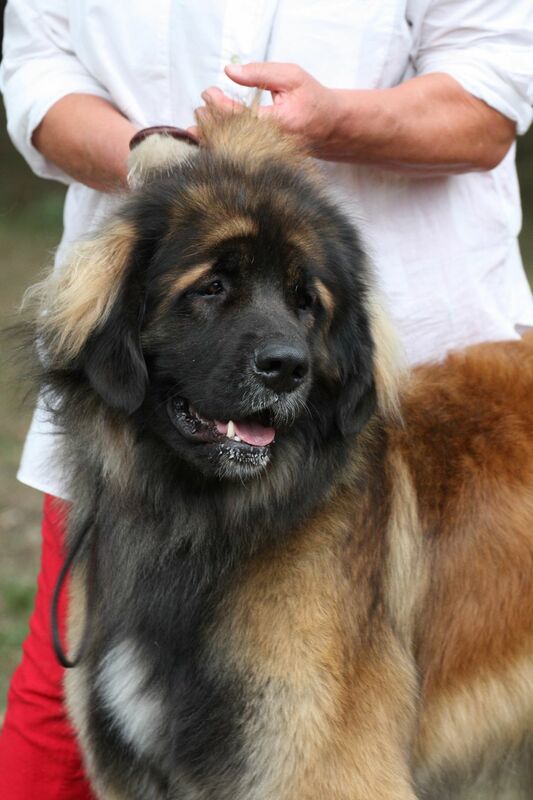 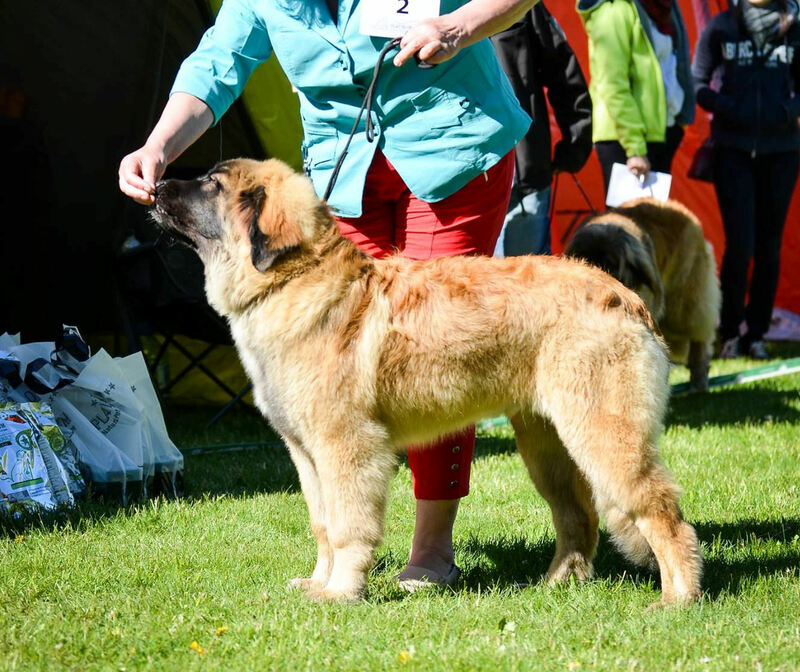 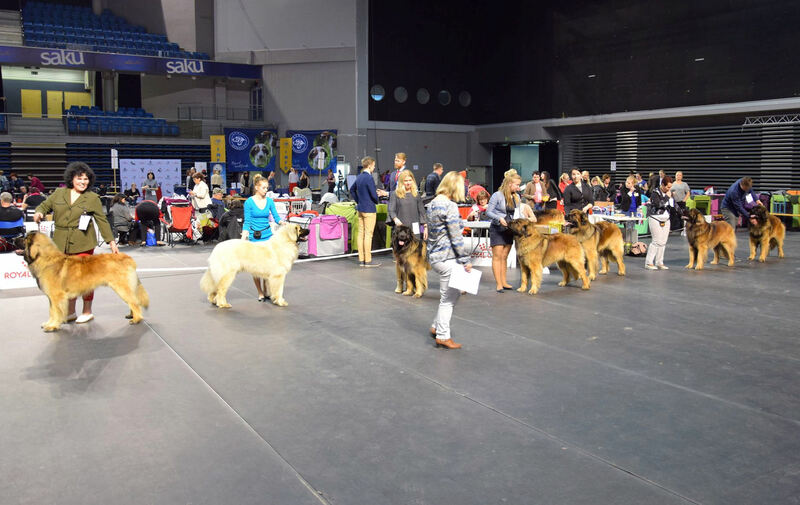 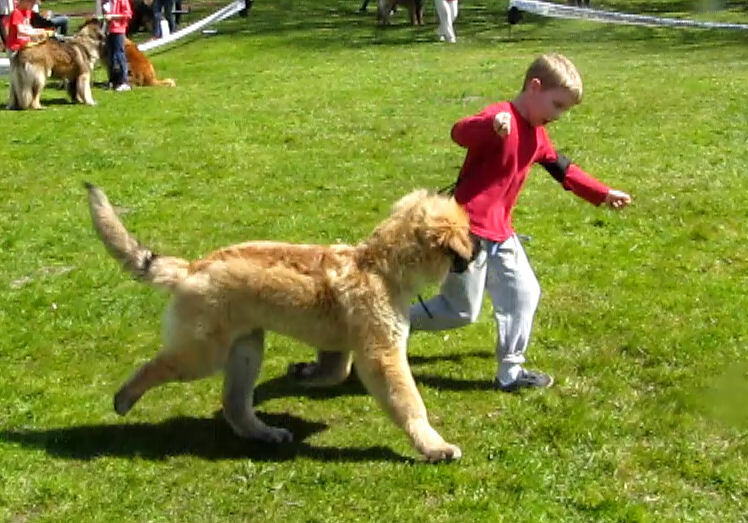 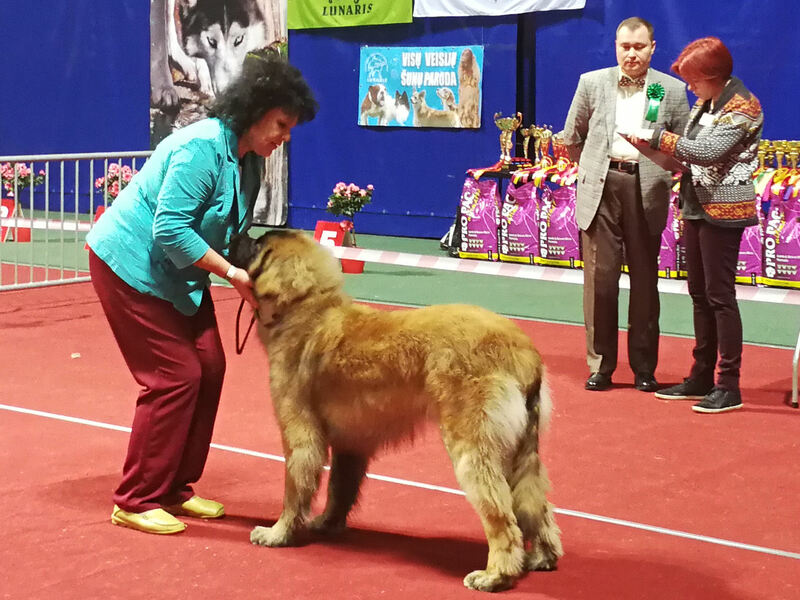 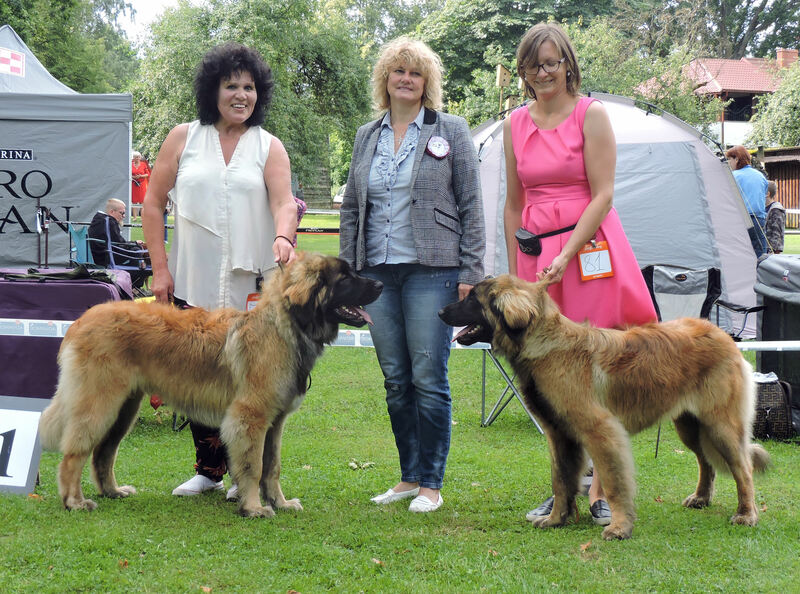 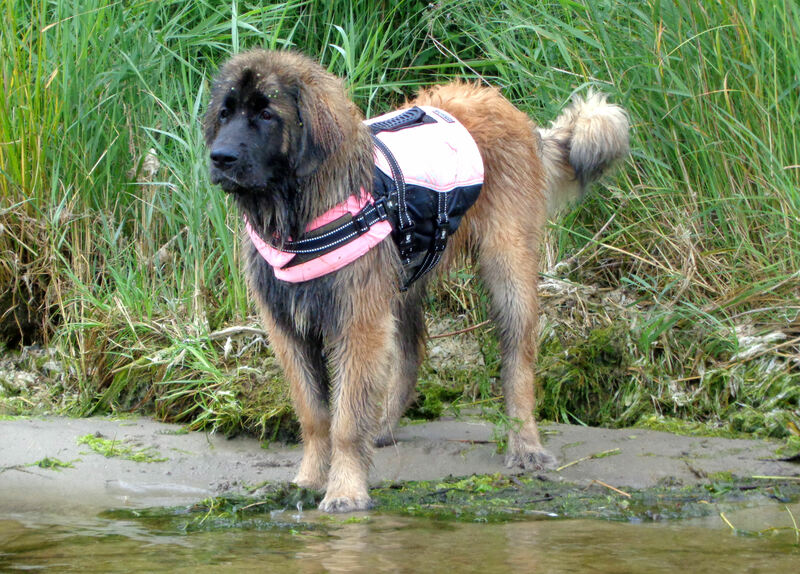 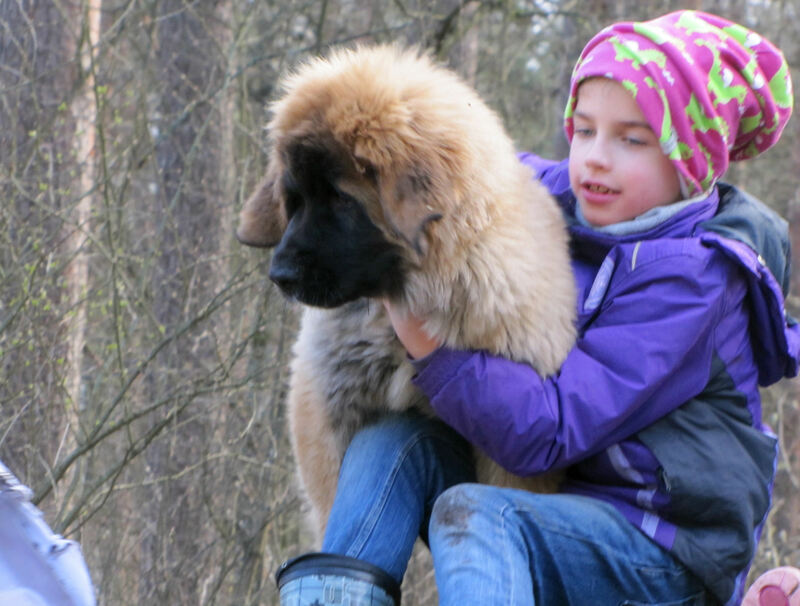 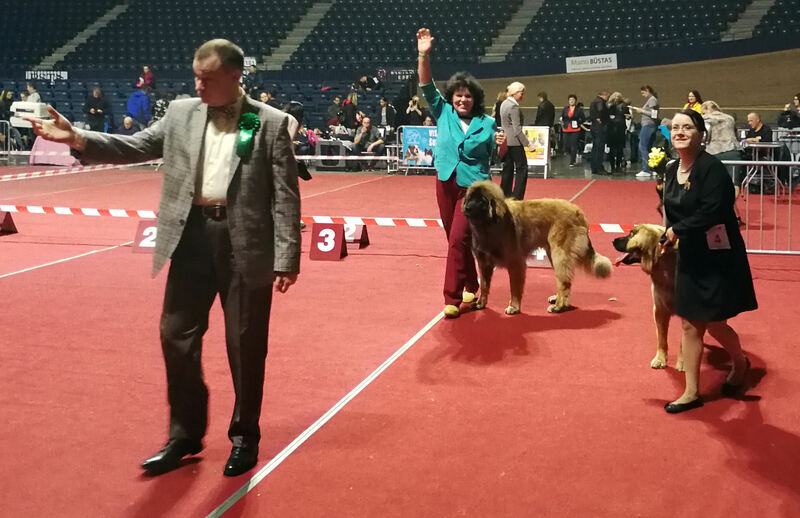 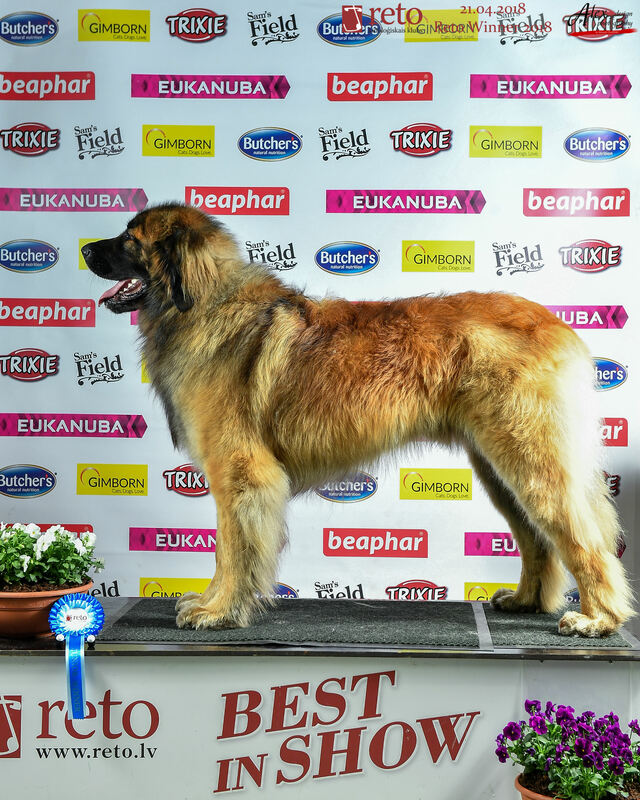 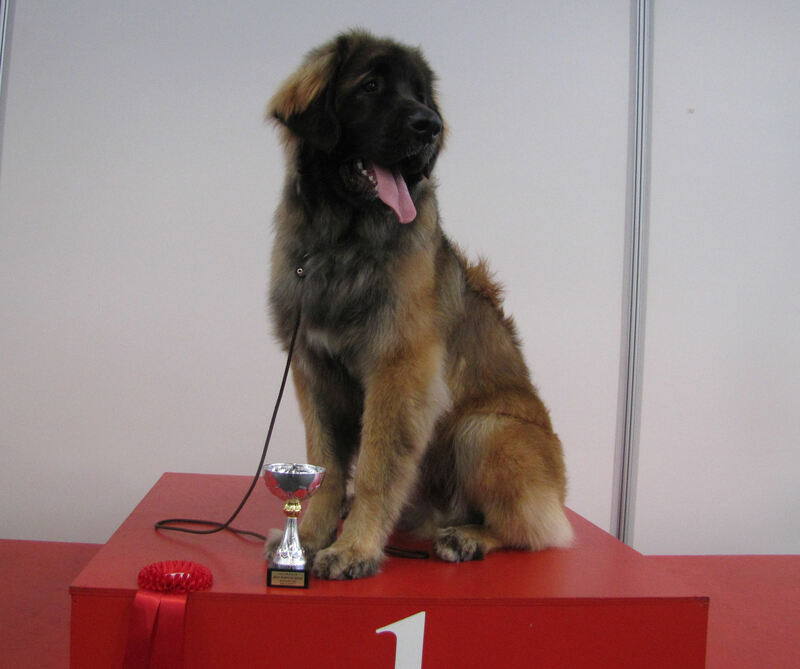 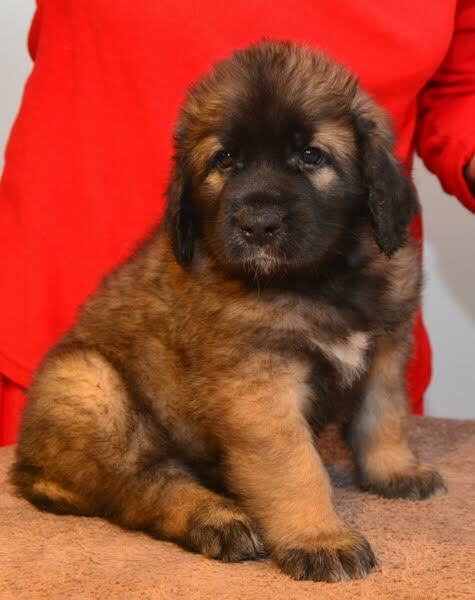 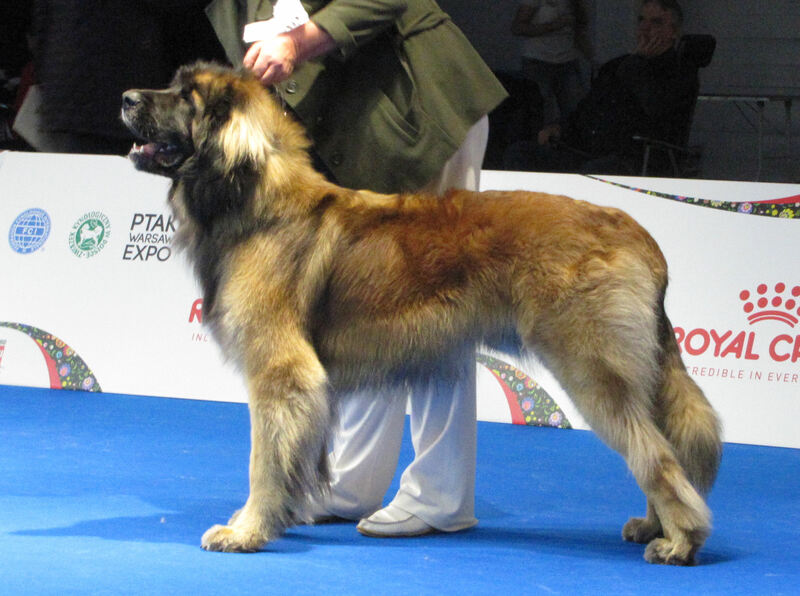 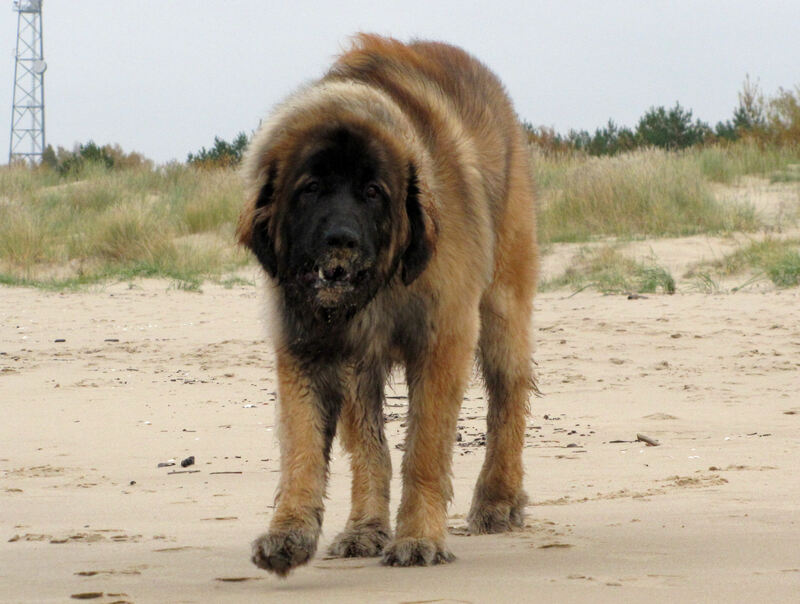 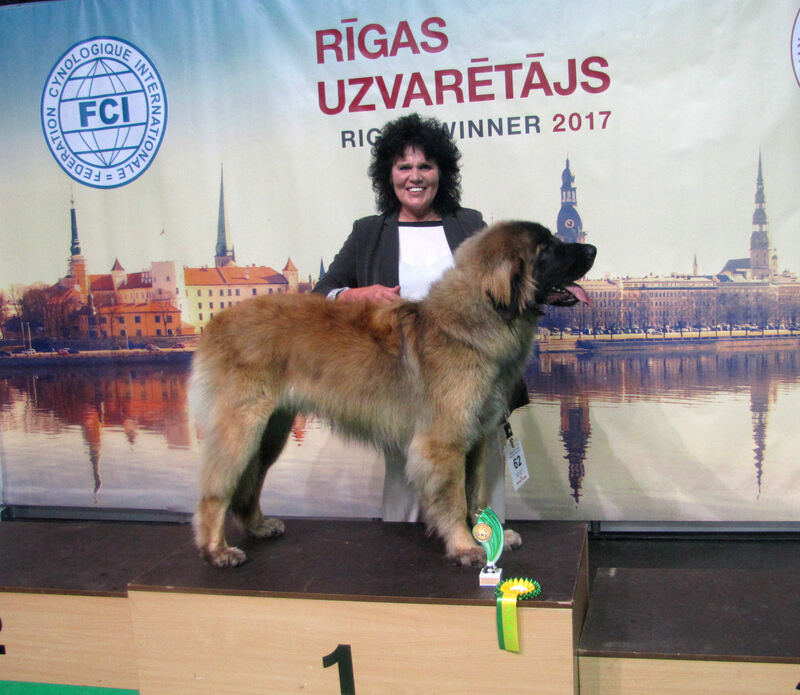 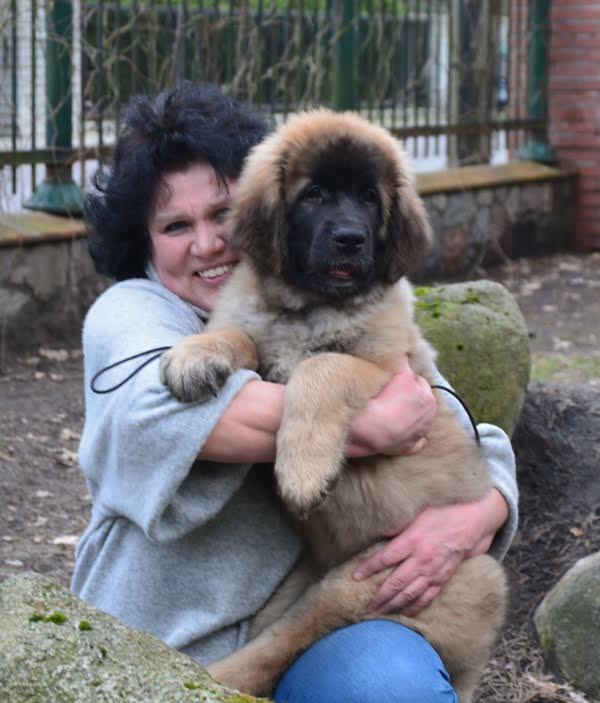 THE 4 -th BEST SHOW LEONBERGER in 2017! 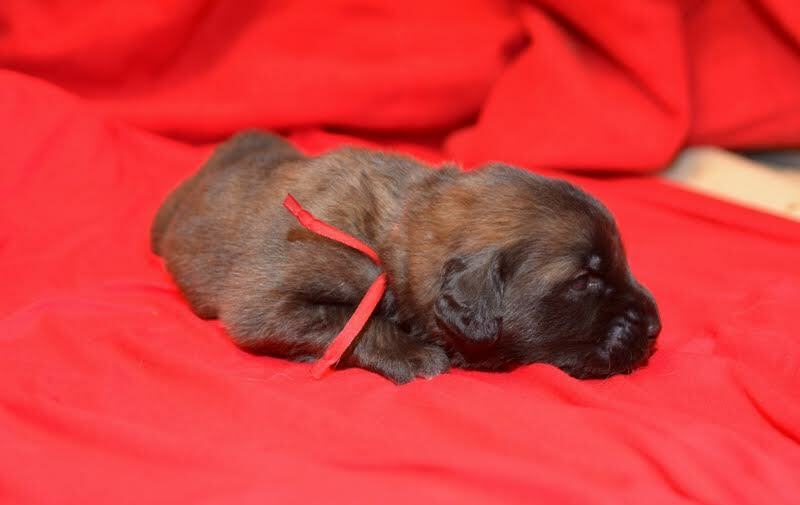 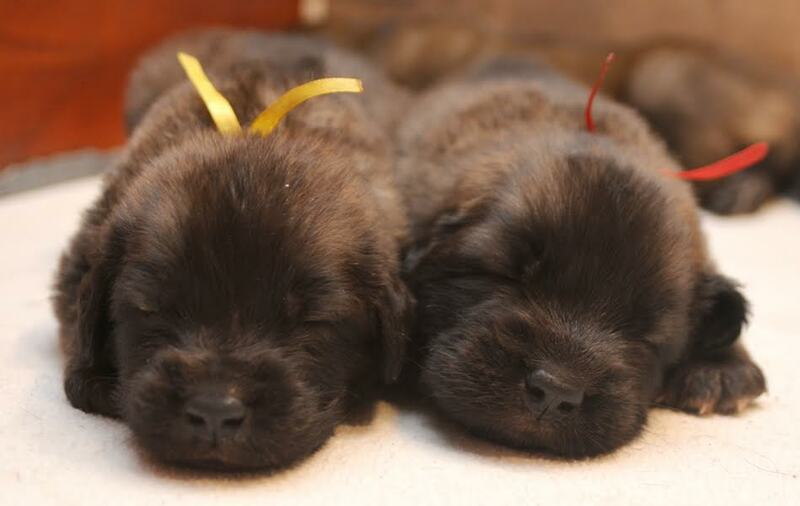 03.09.17 puppy BOB, puppy BIS-1! 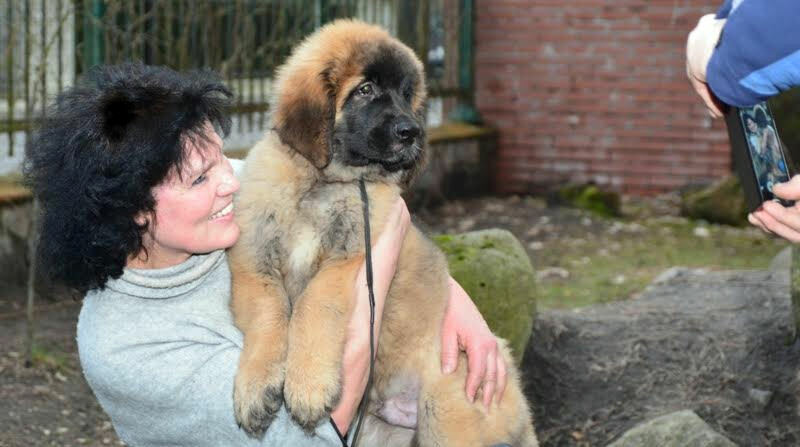 12.04.17 : - Spartacus become 4 months old!